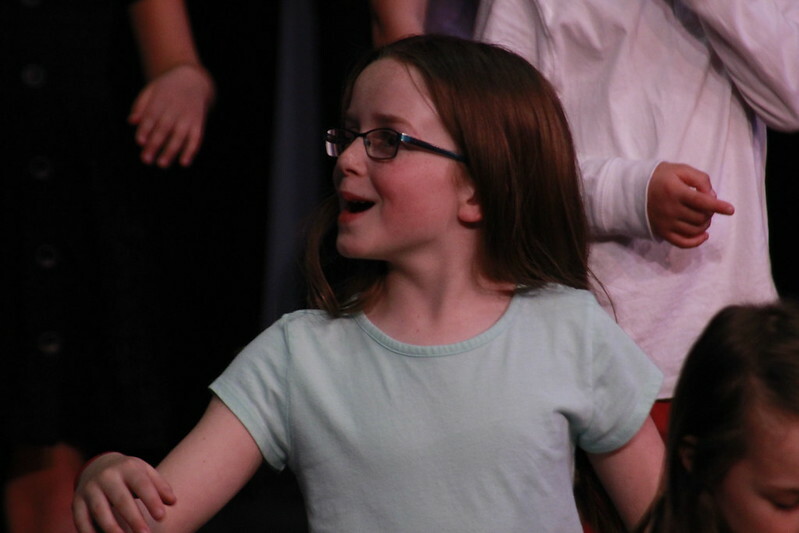 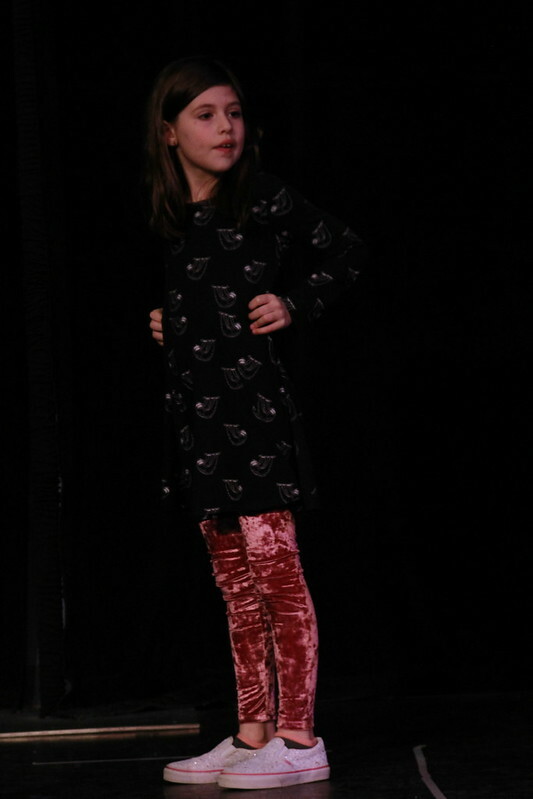 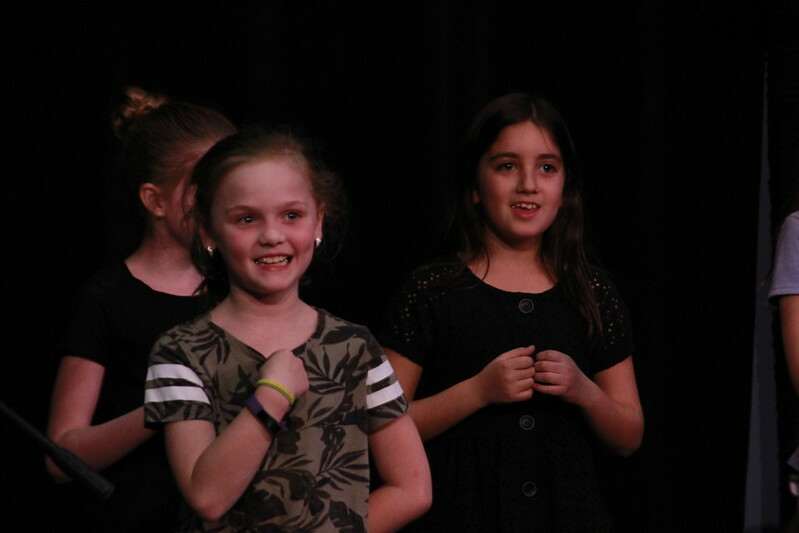 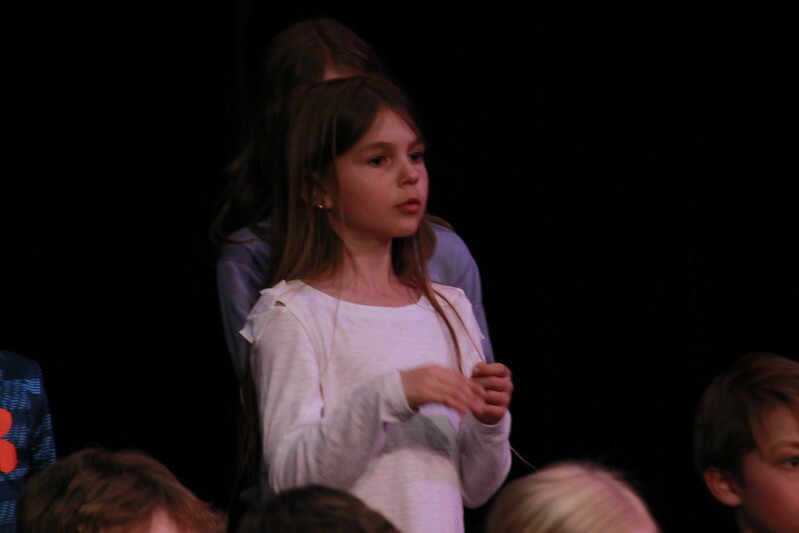 See photos from the performance on Flickr. 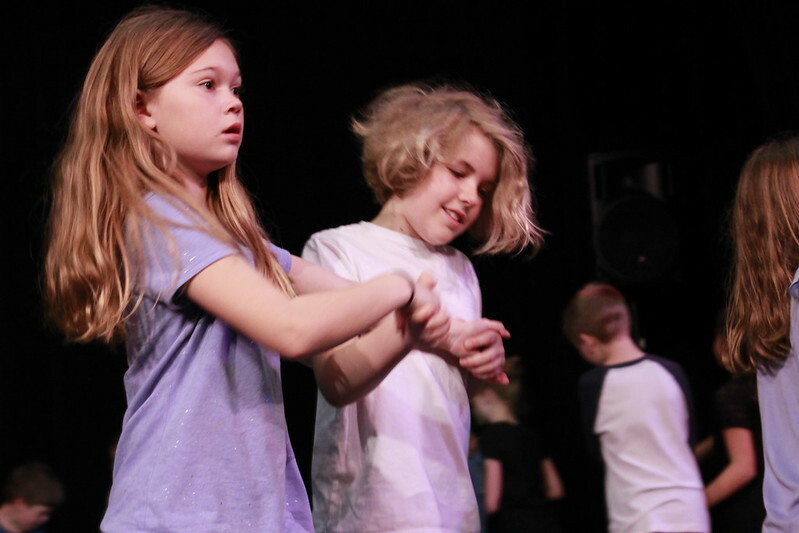 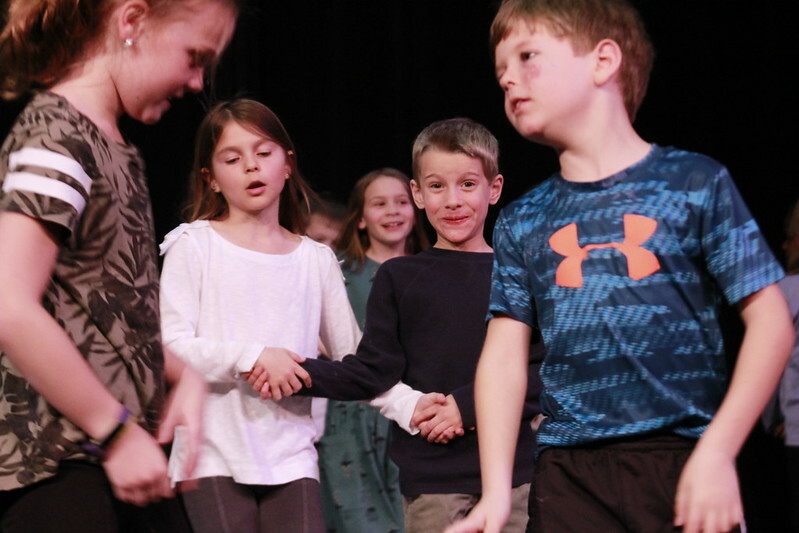 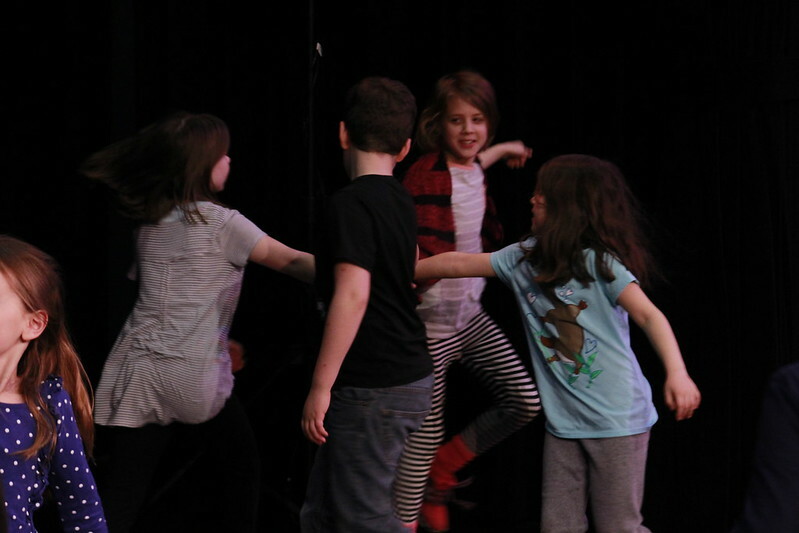 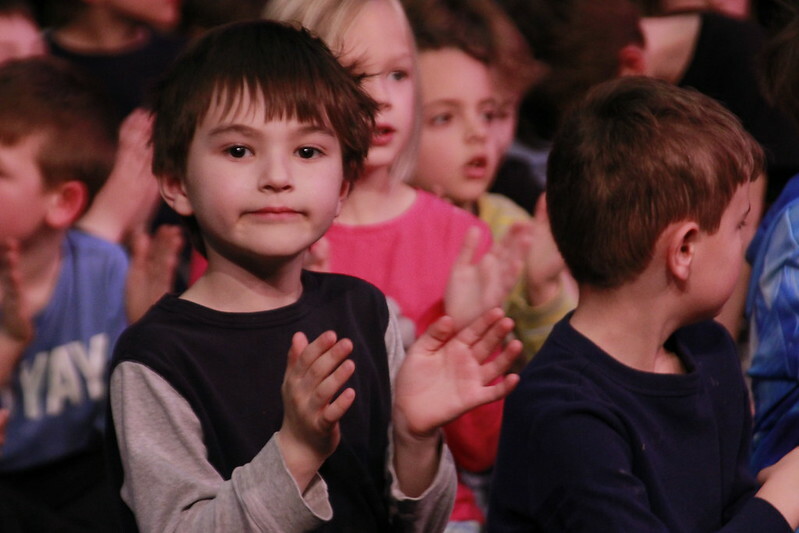 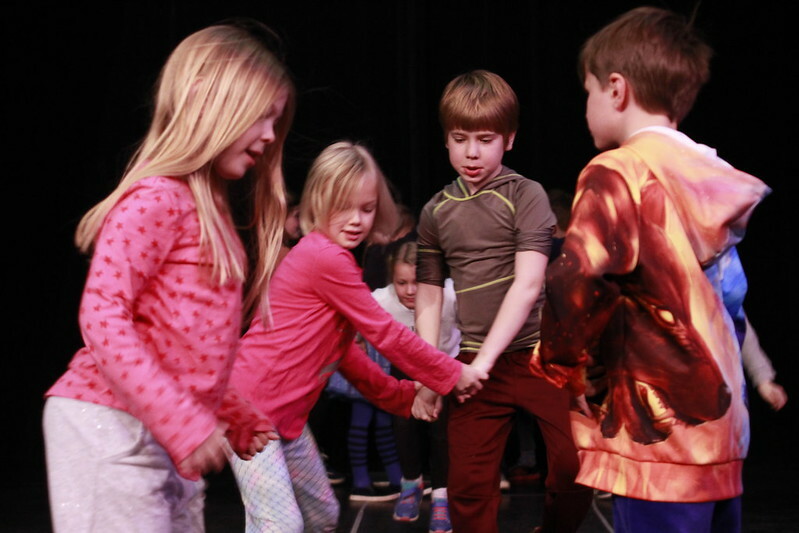 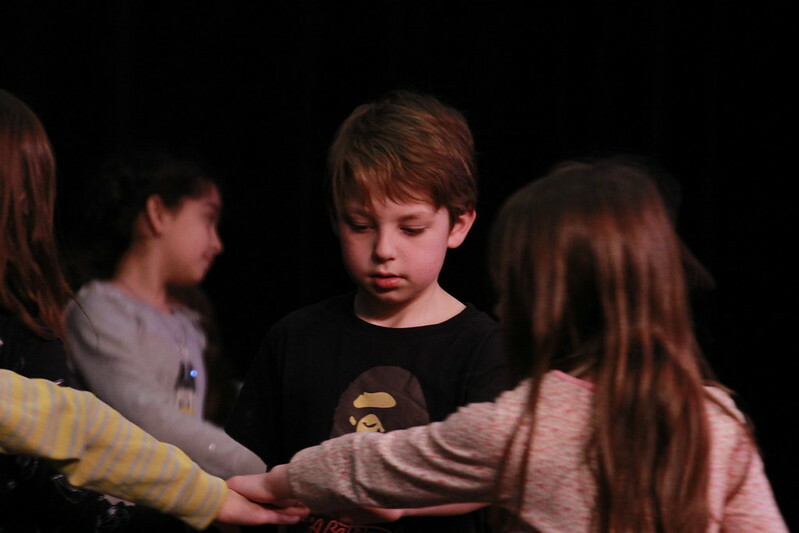 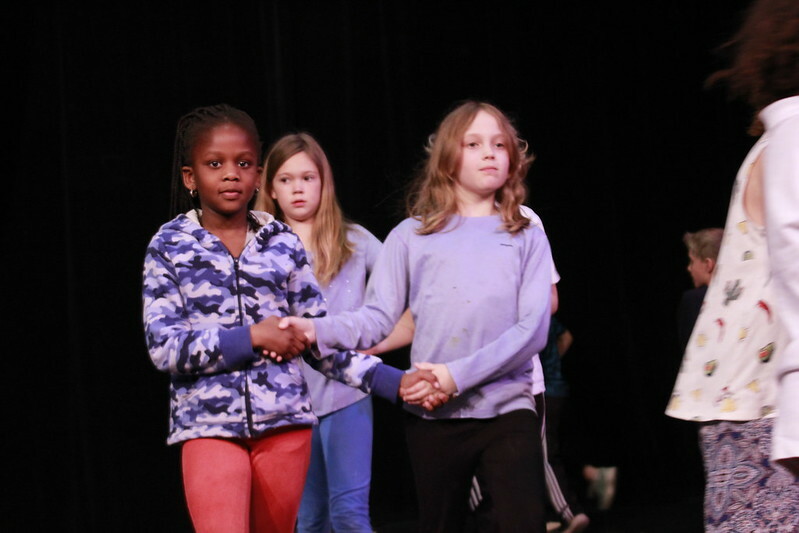 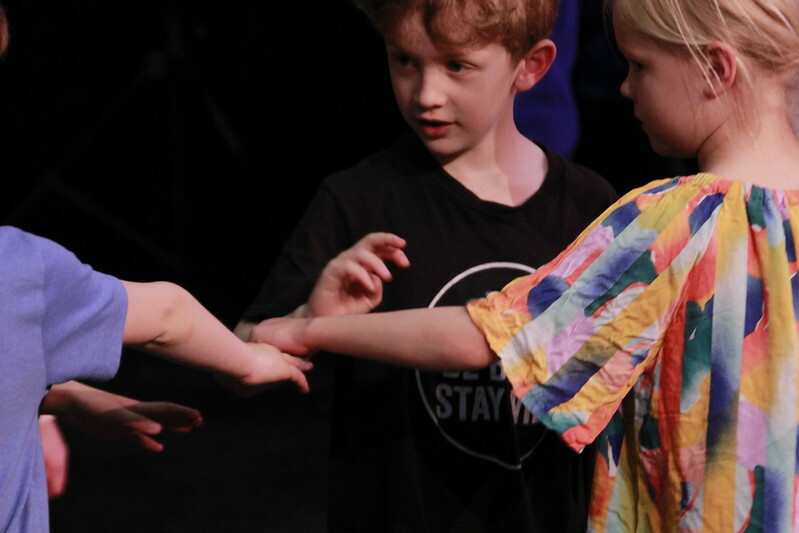 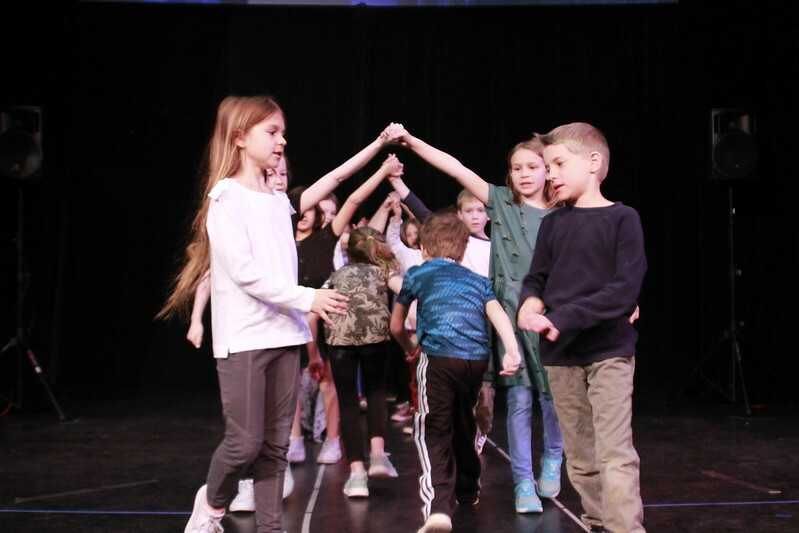 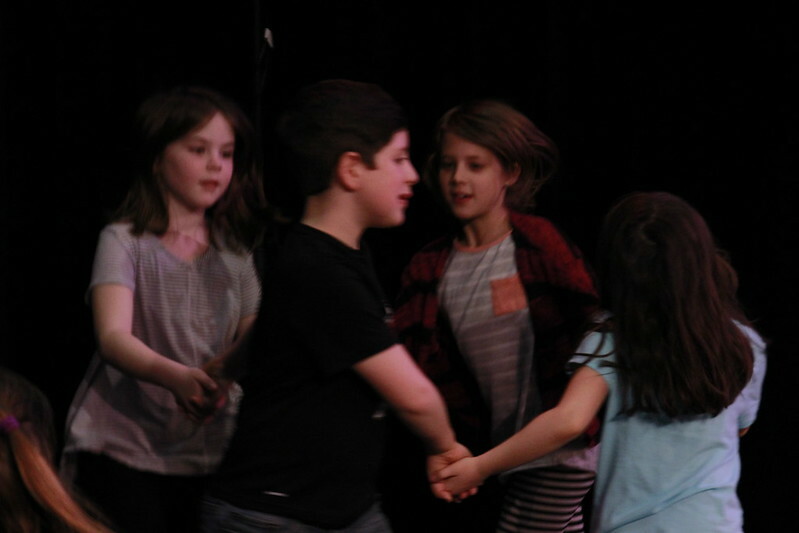 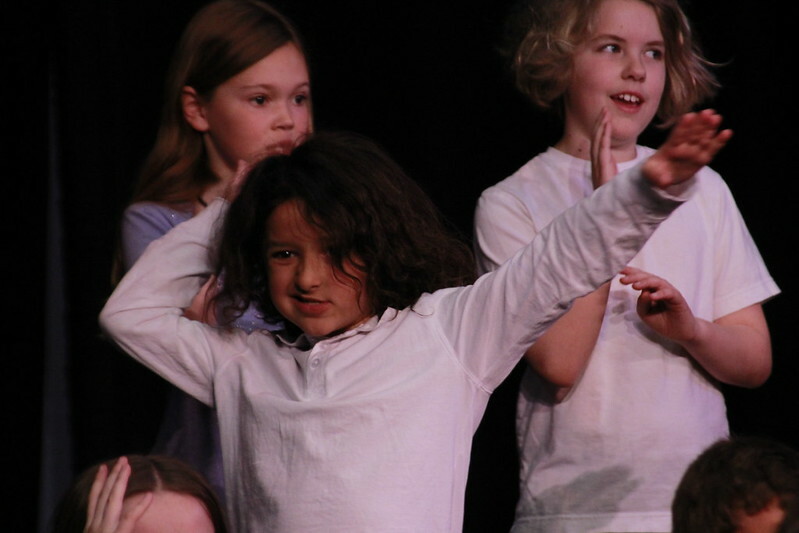 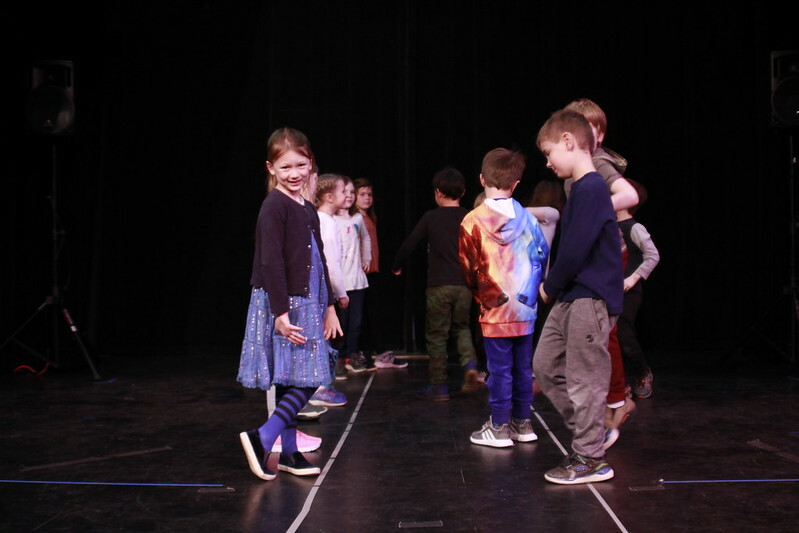 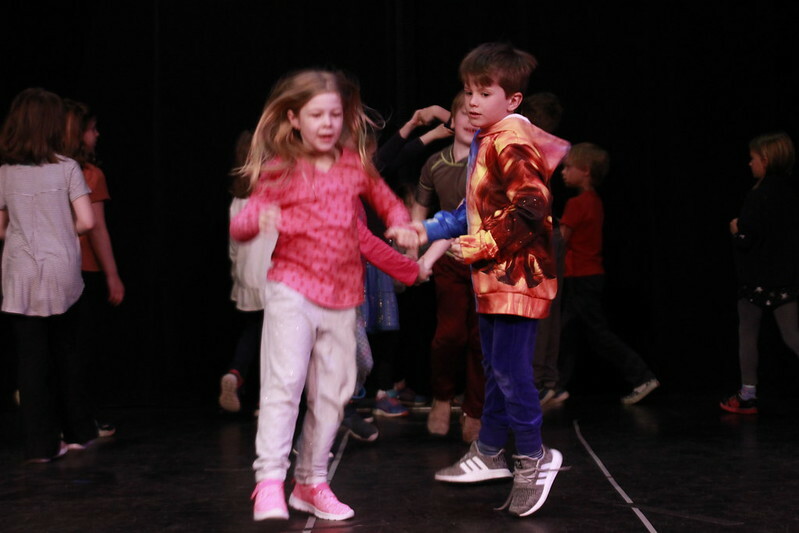 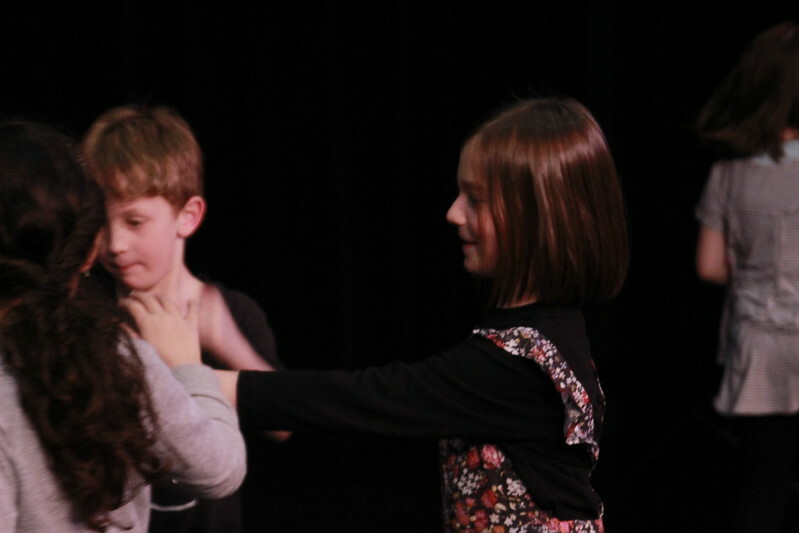 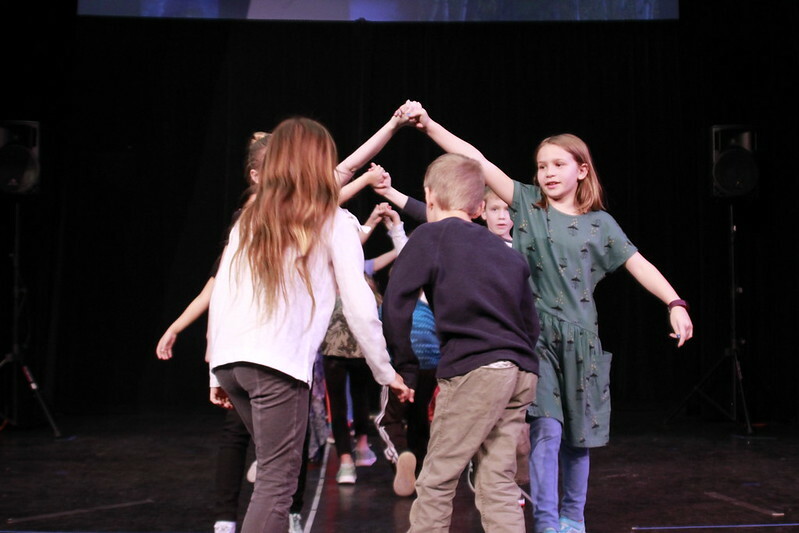 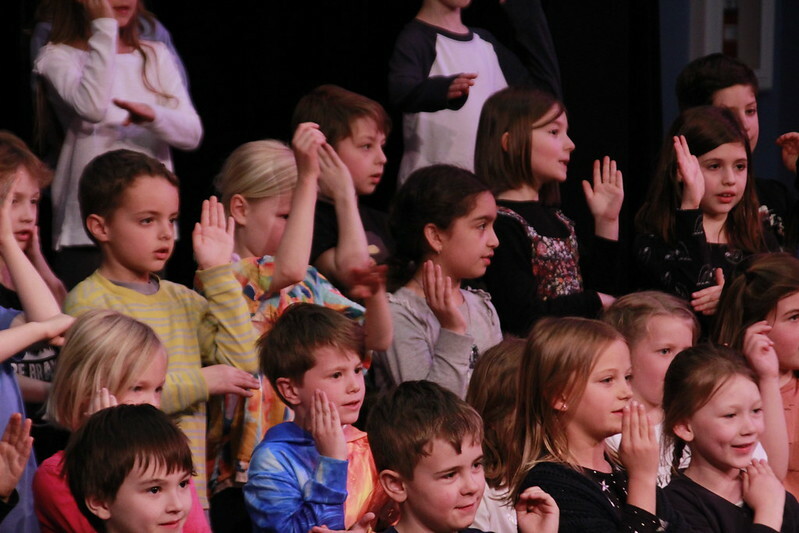 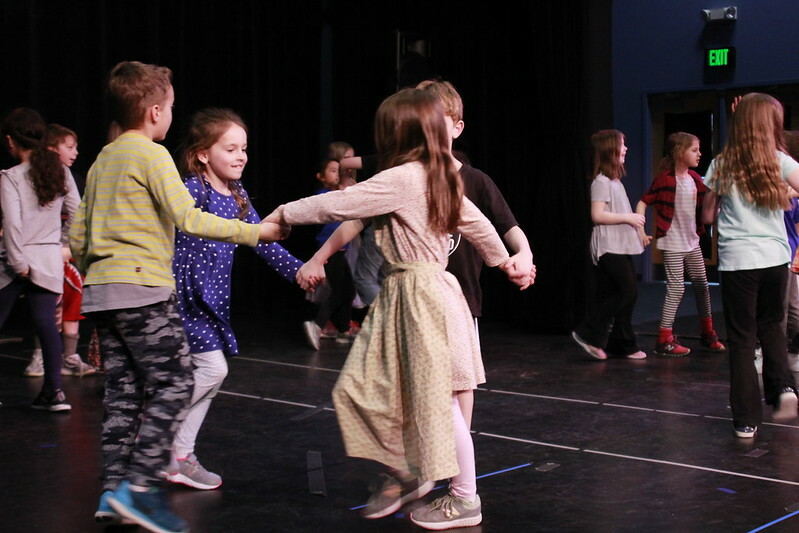 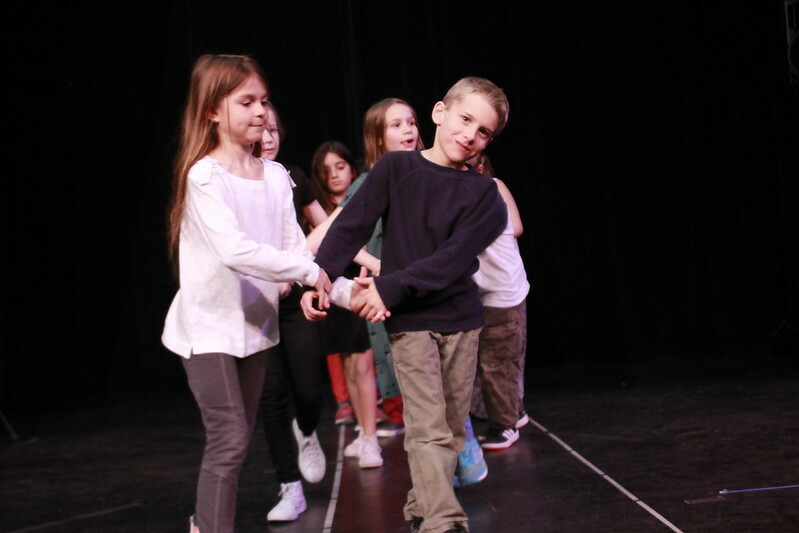 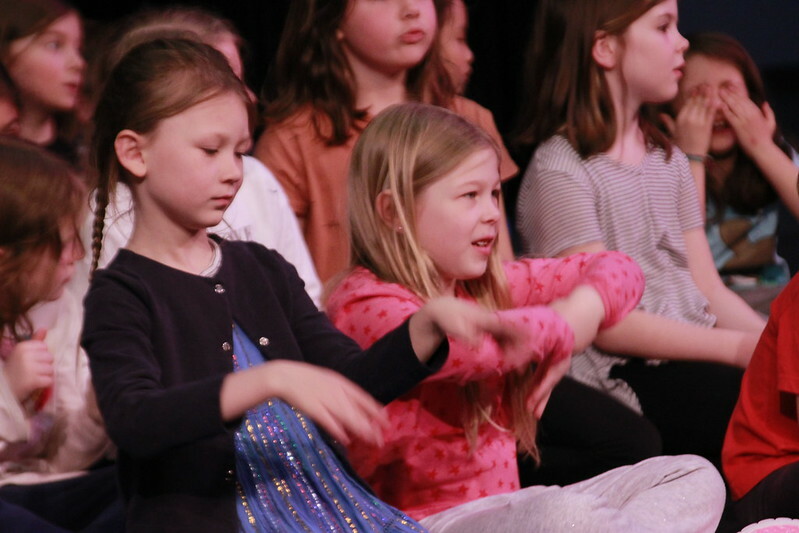 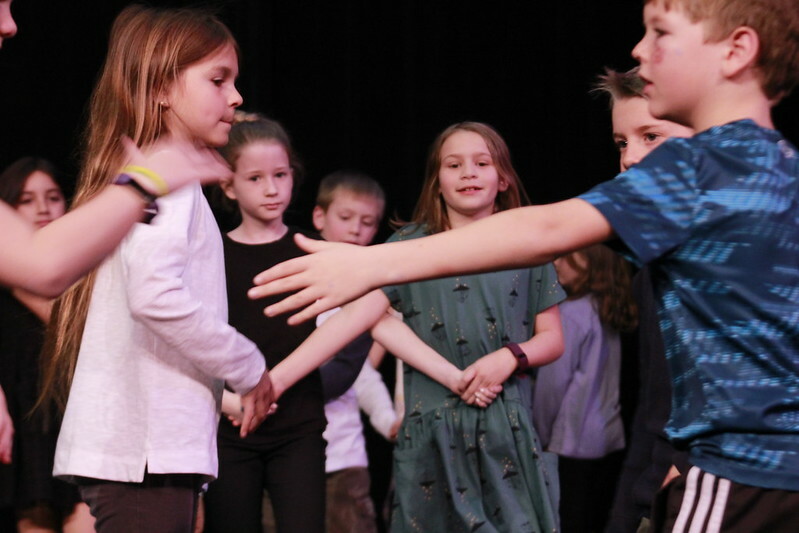 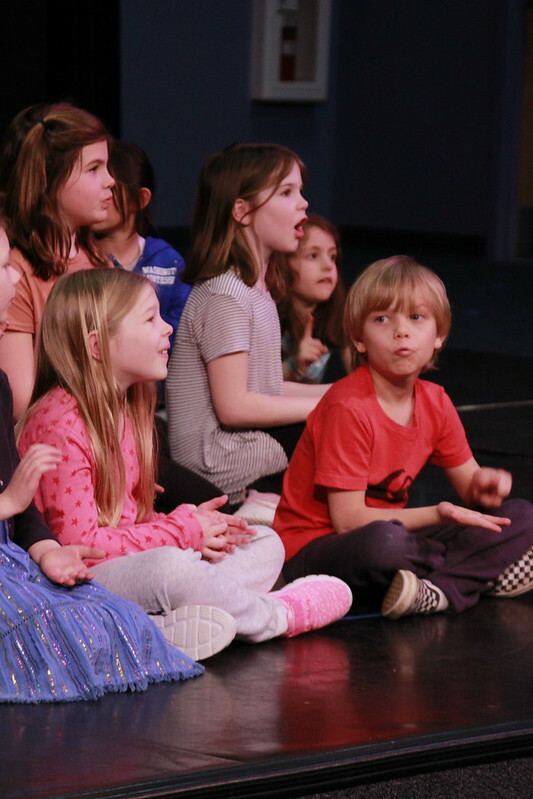 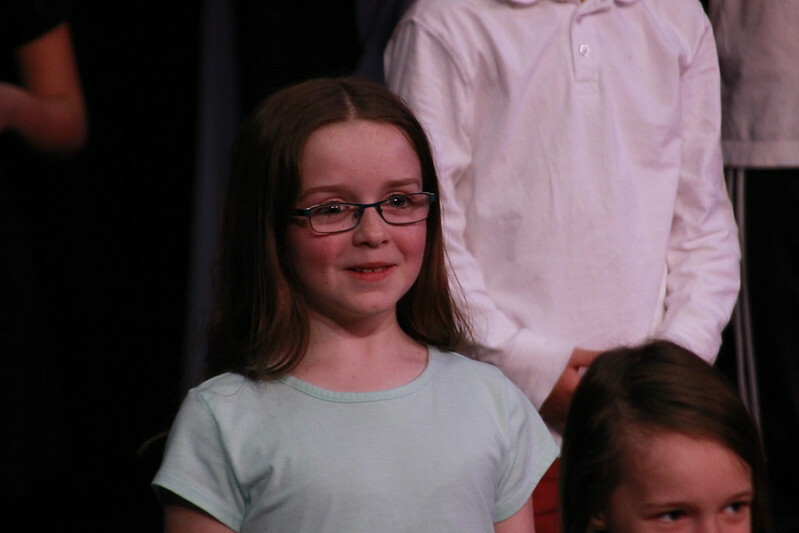 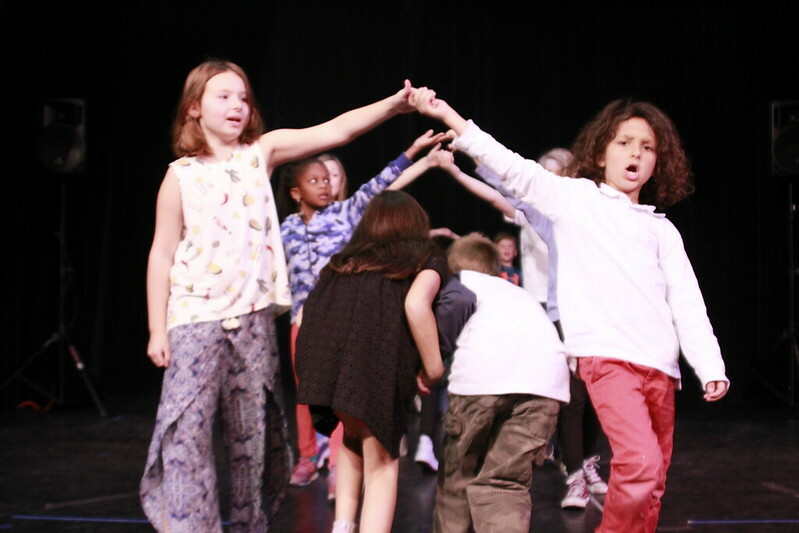 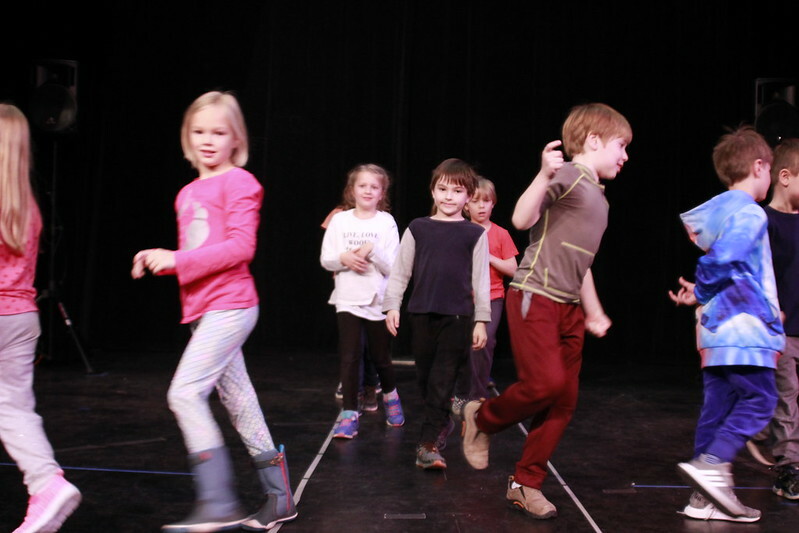 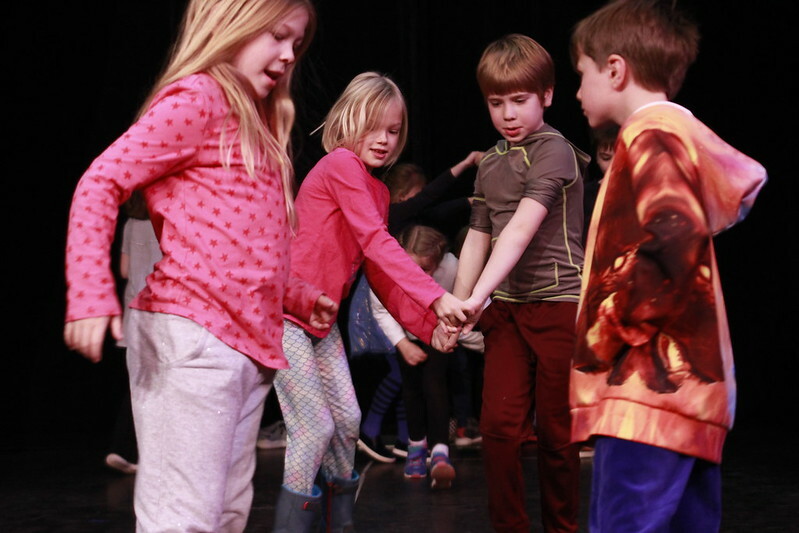 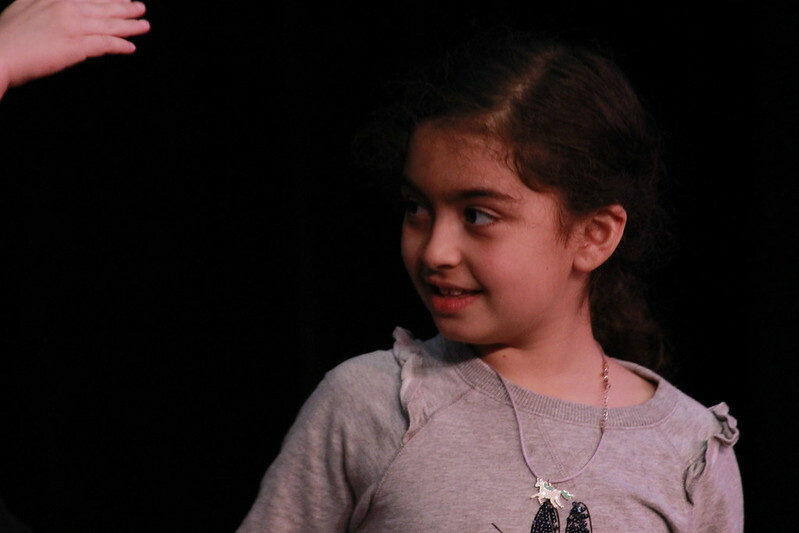 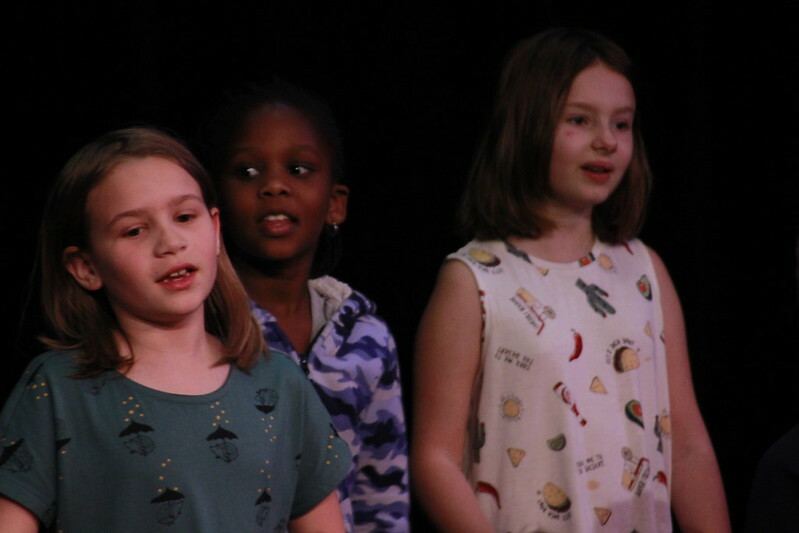 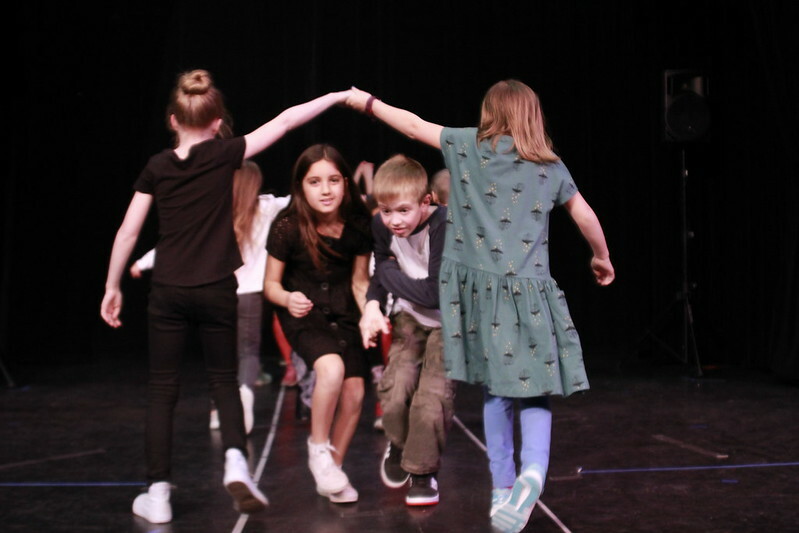 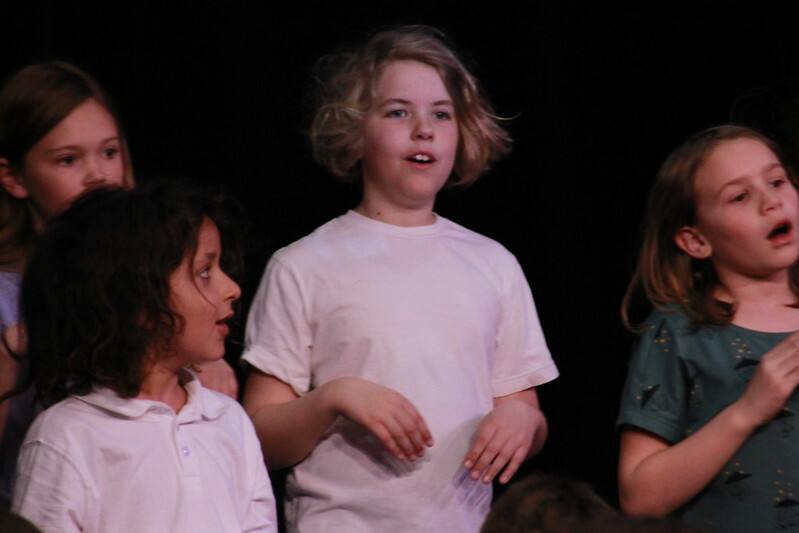 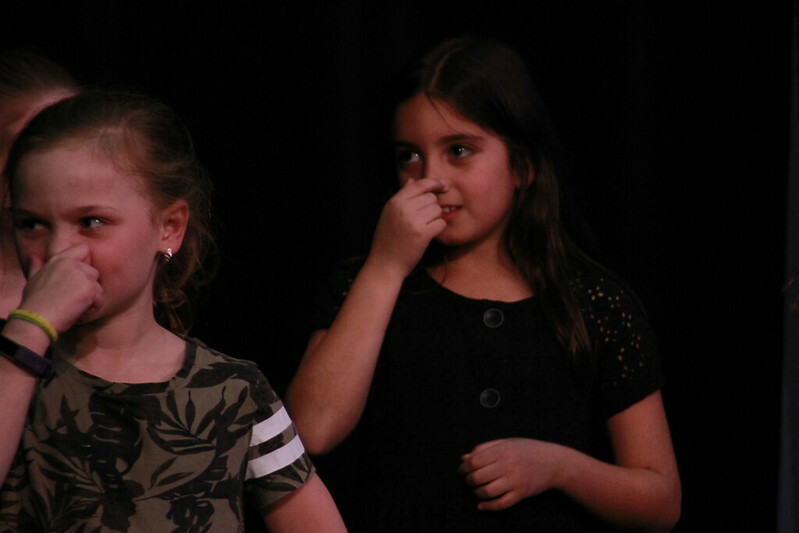 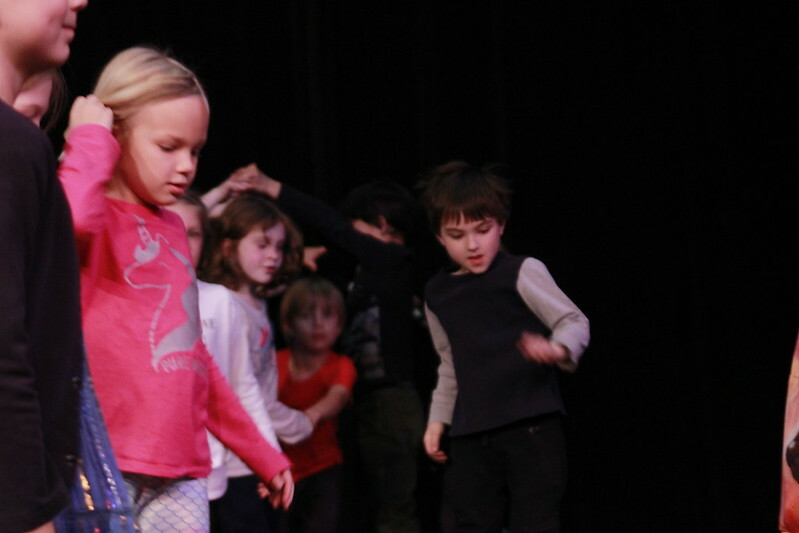 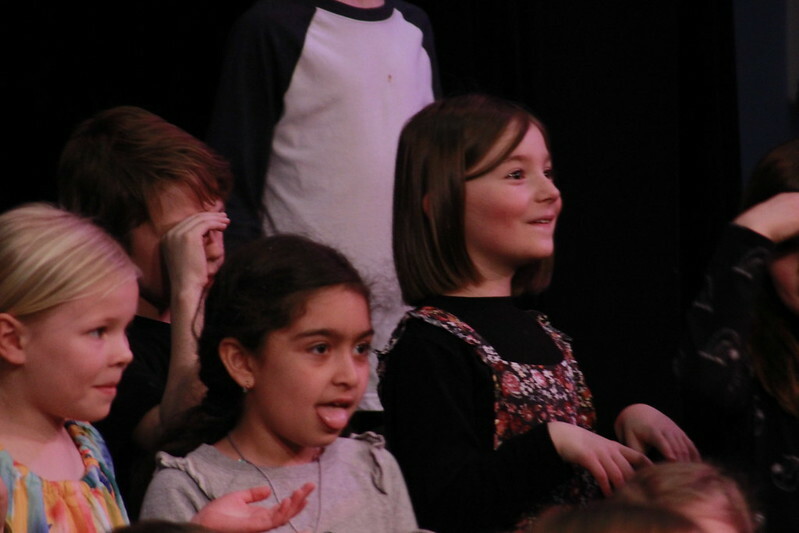 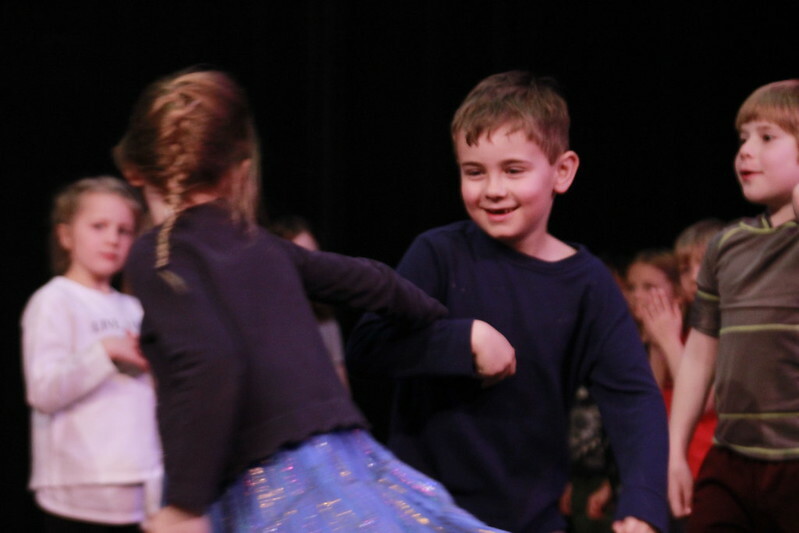 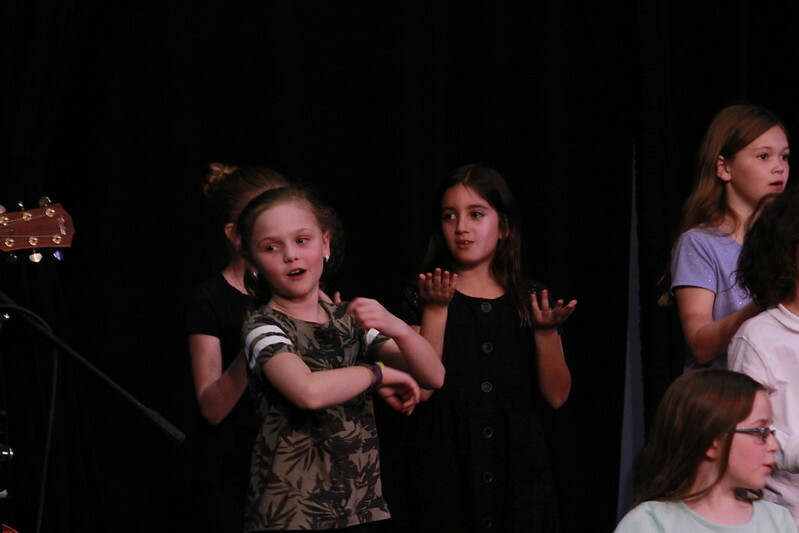 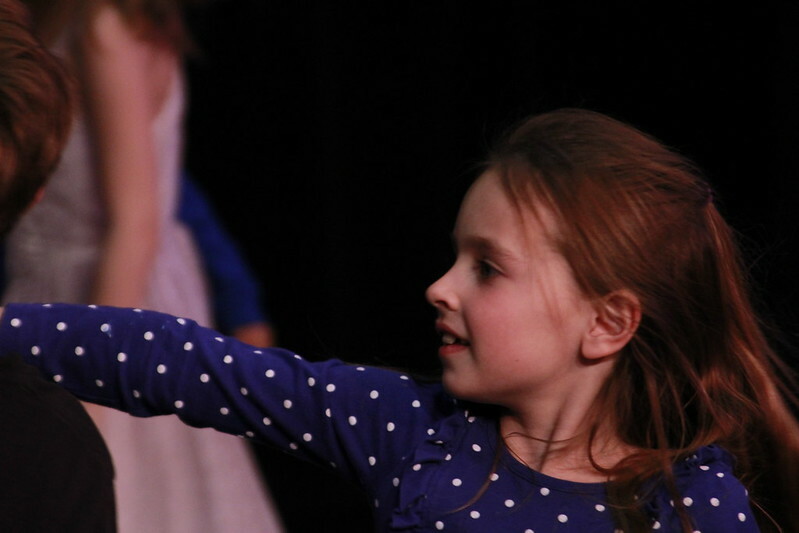 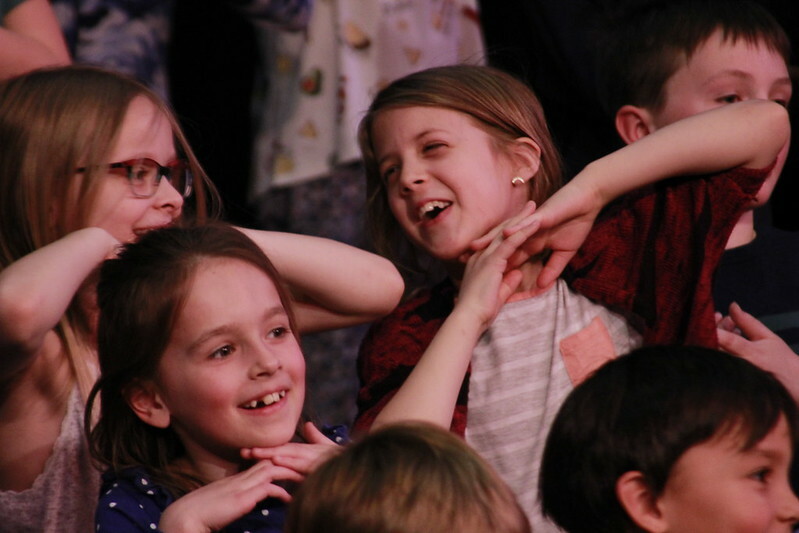 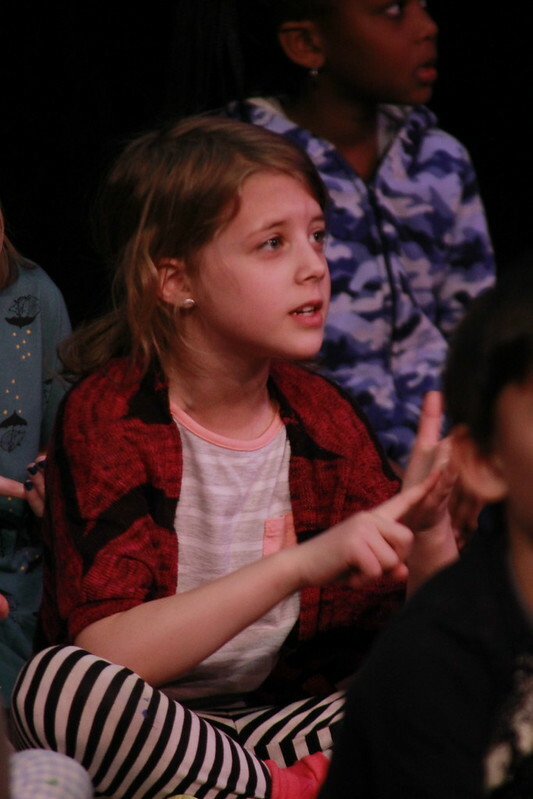 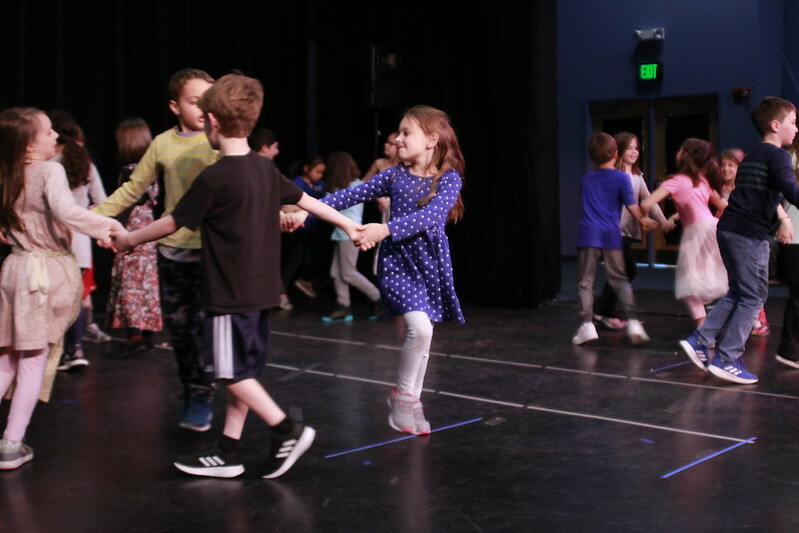 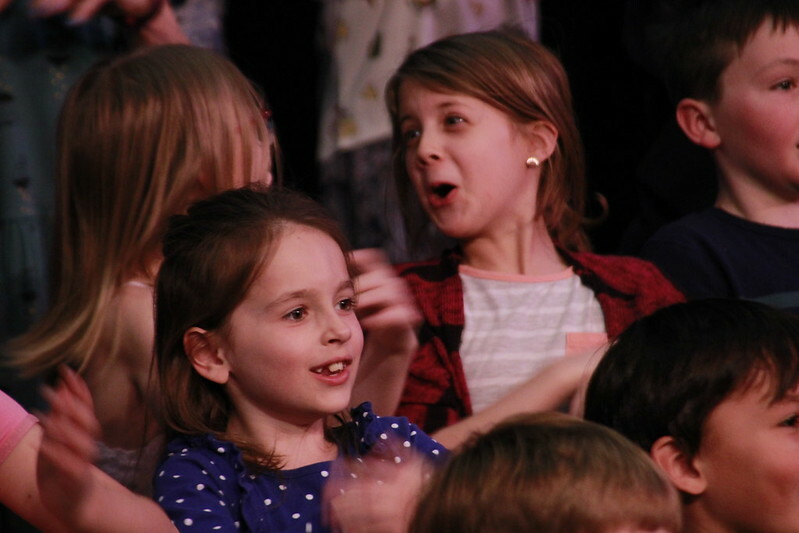 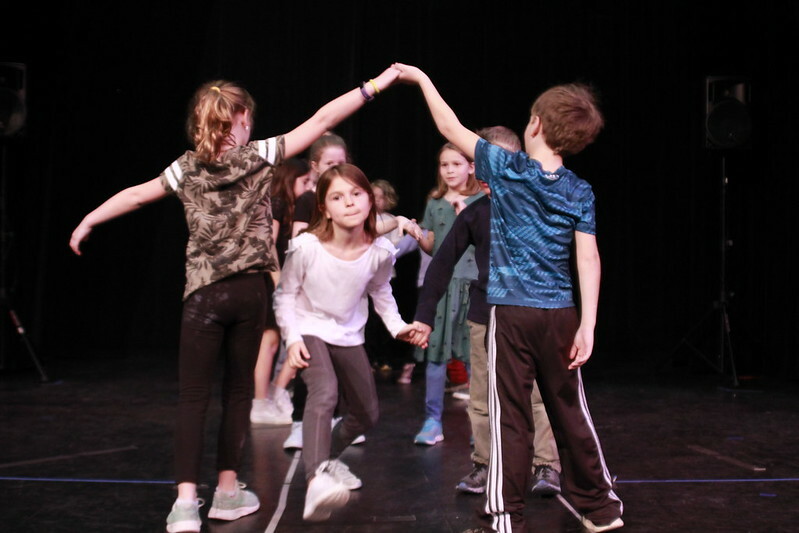 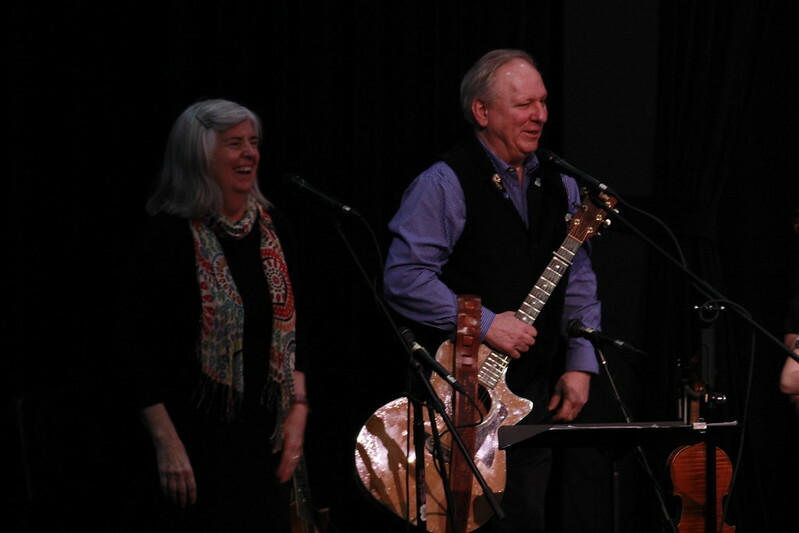 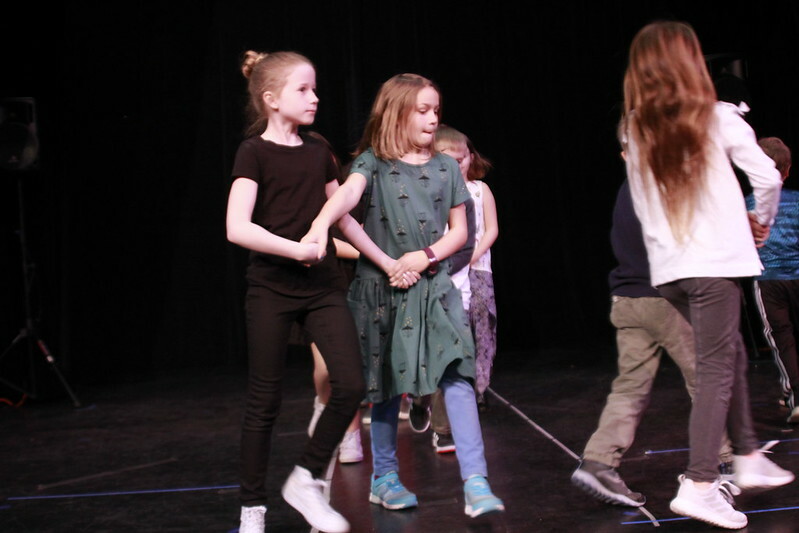 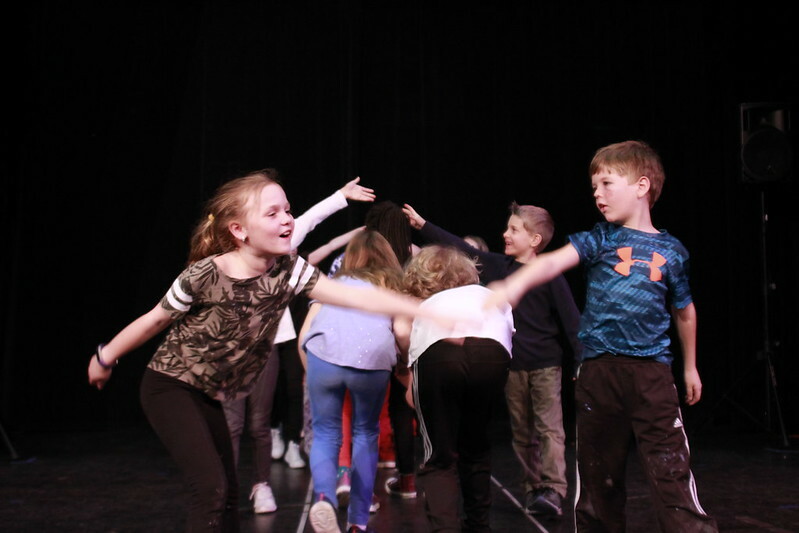 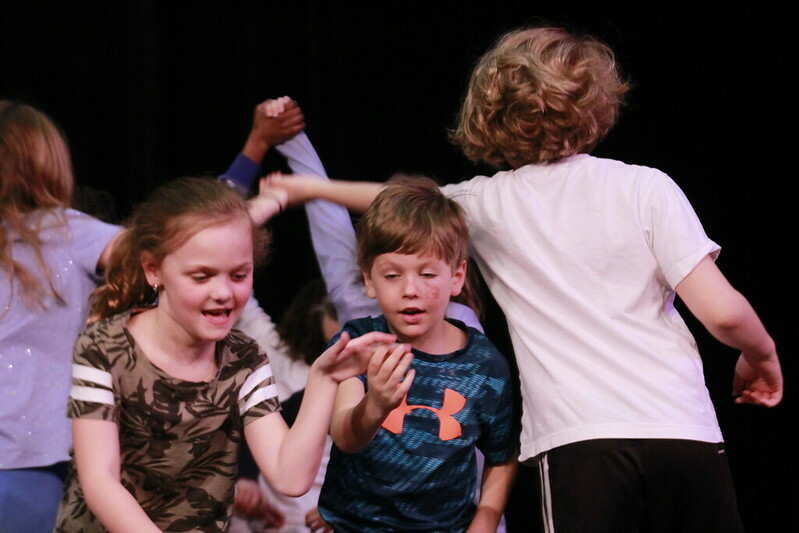 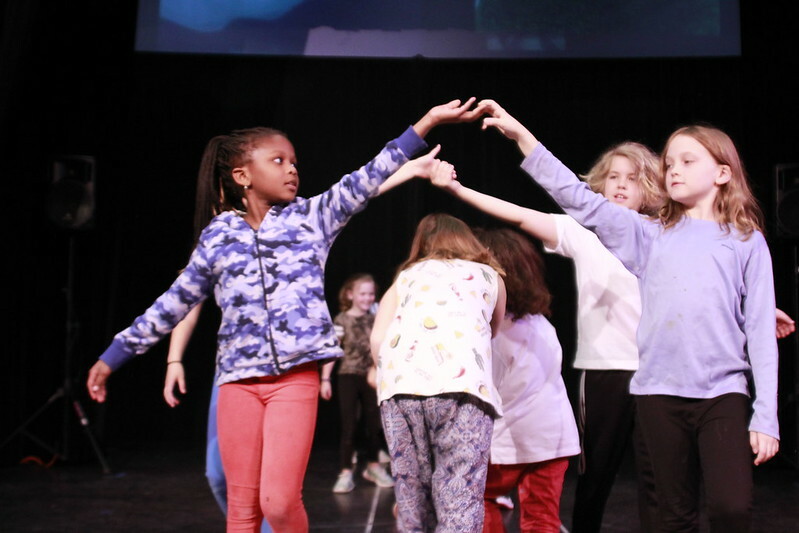 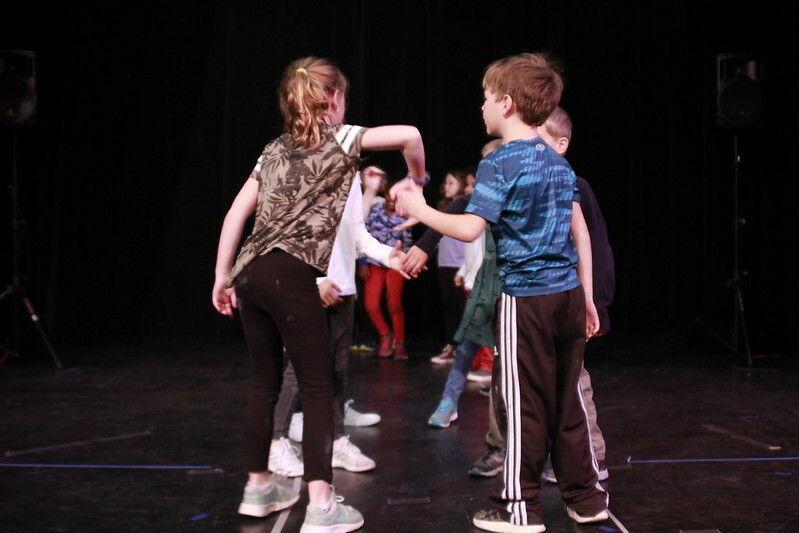 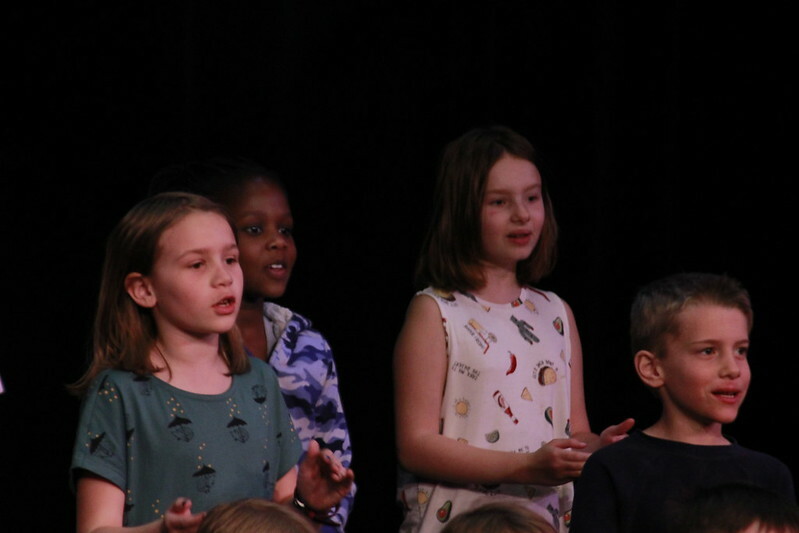 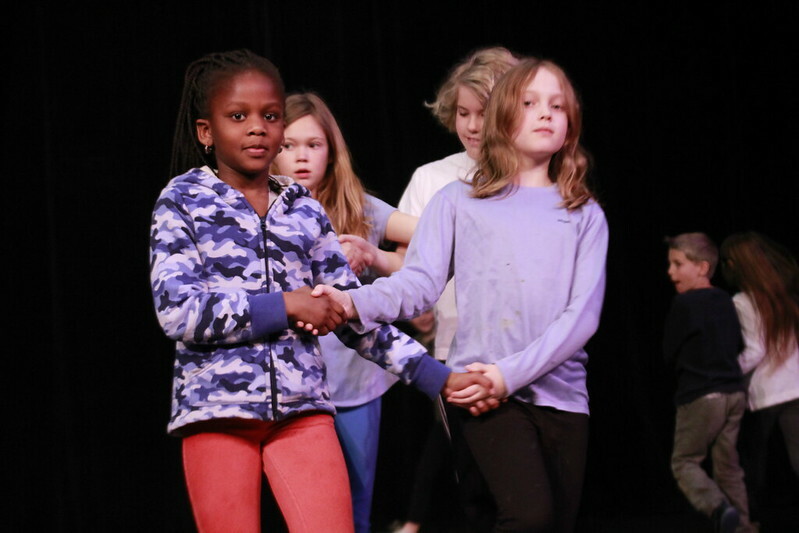 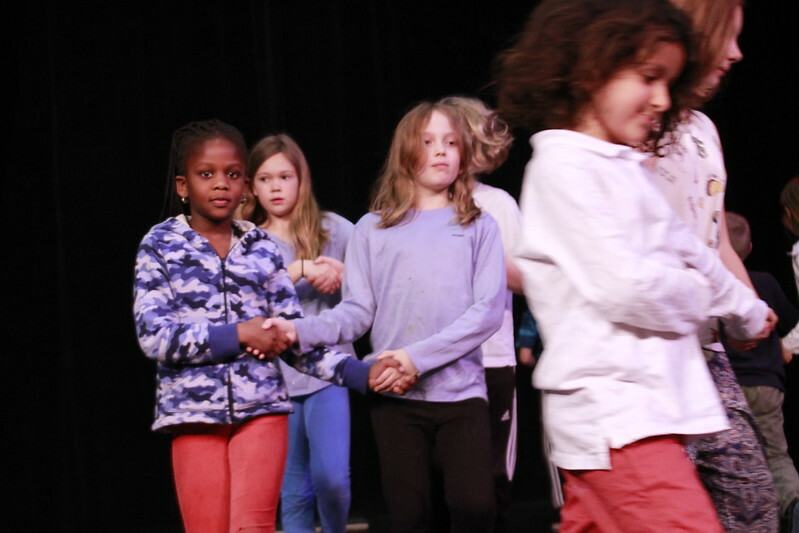 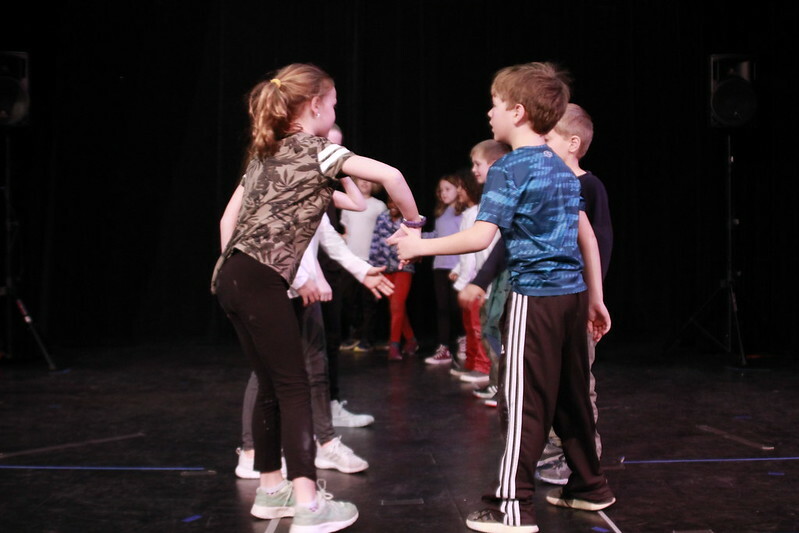 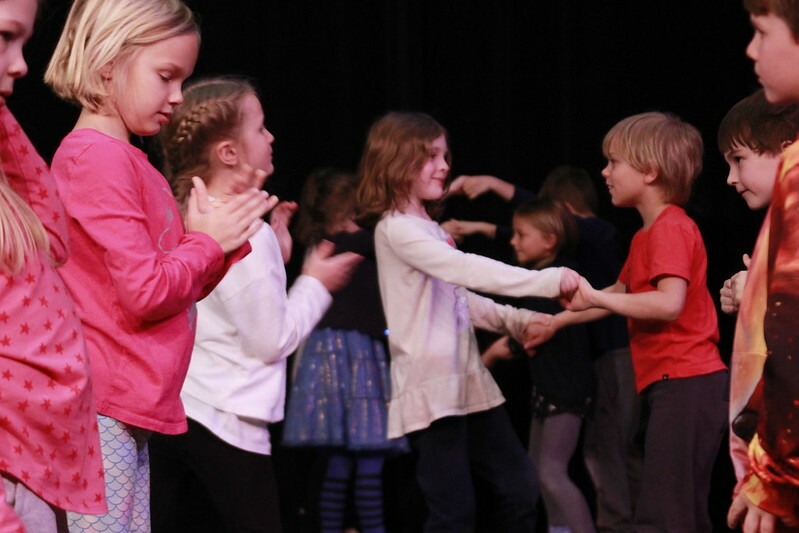 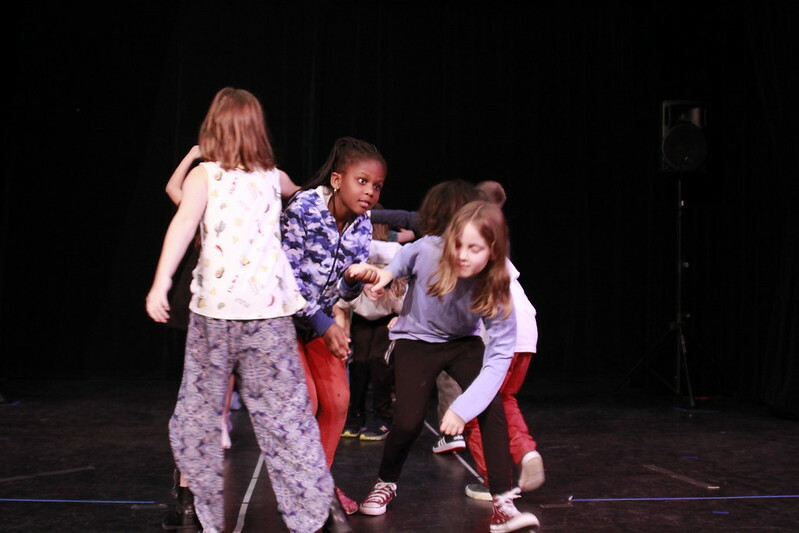 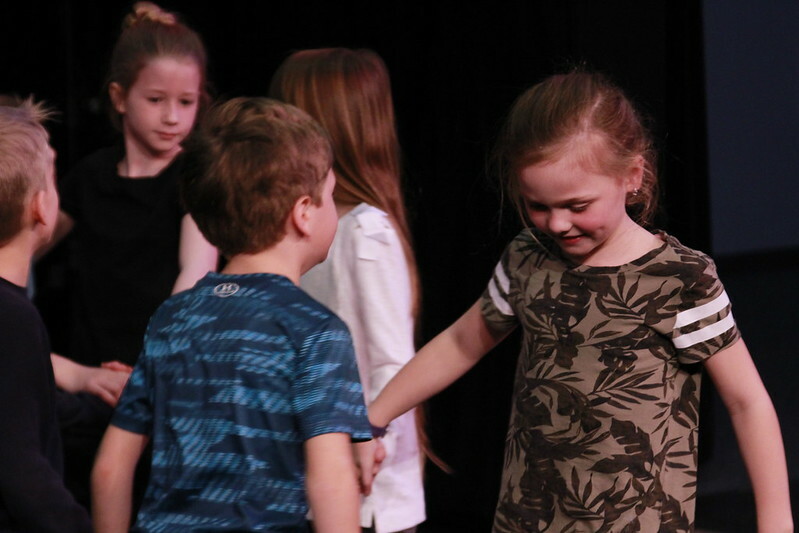 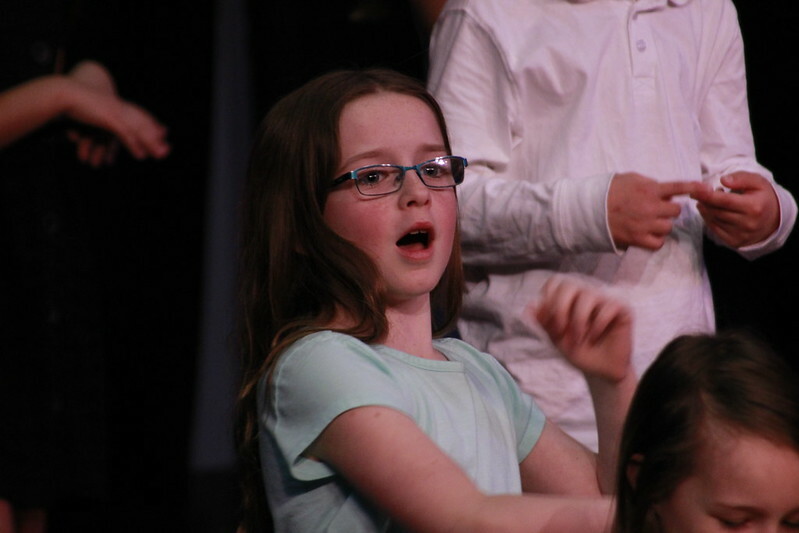 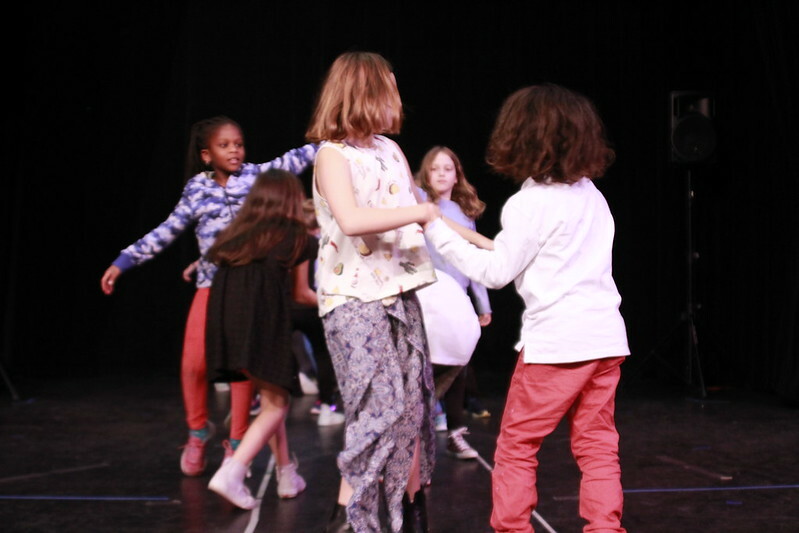 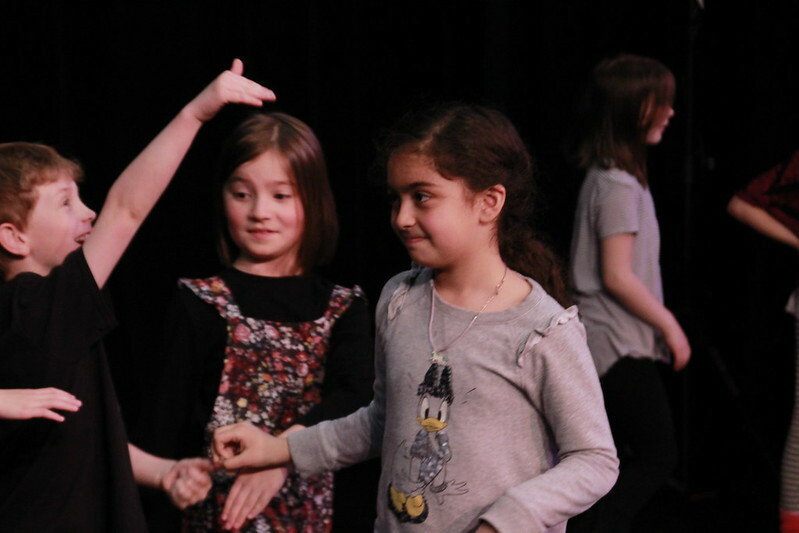 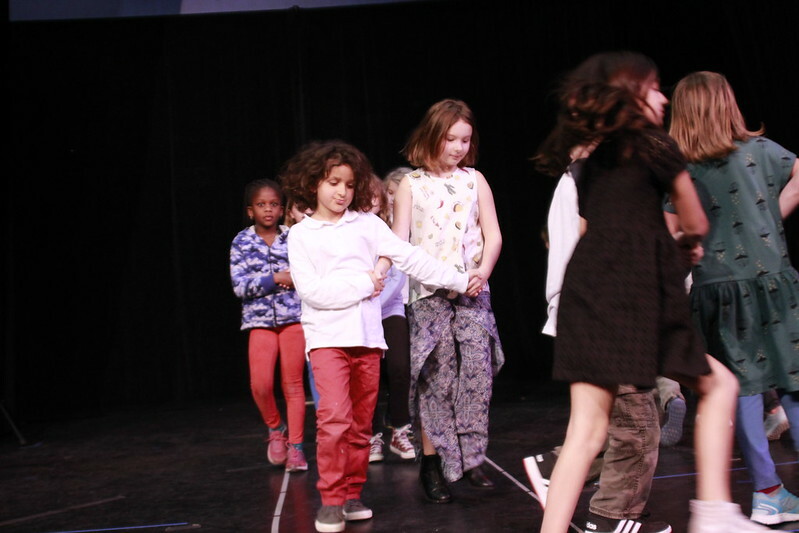 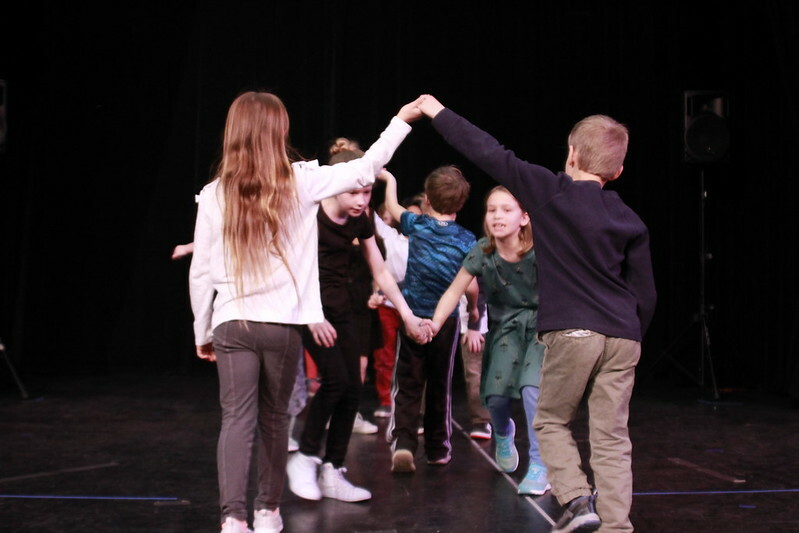 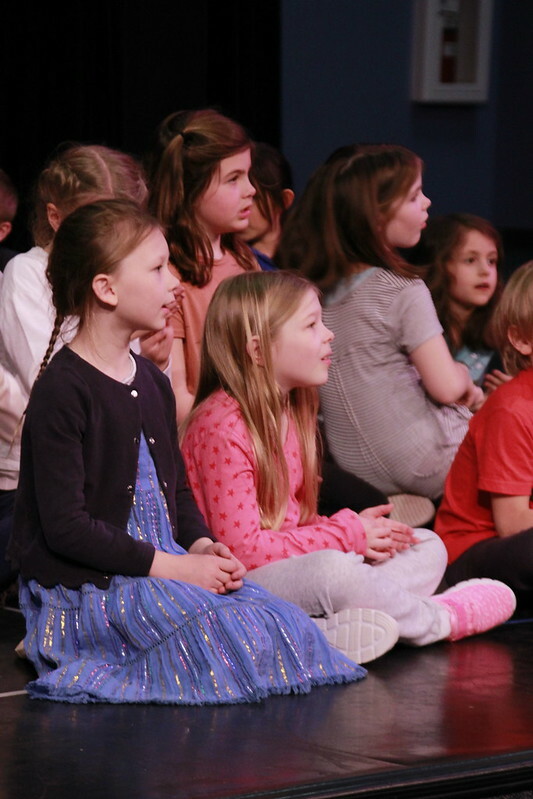 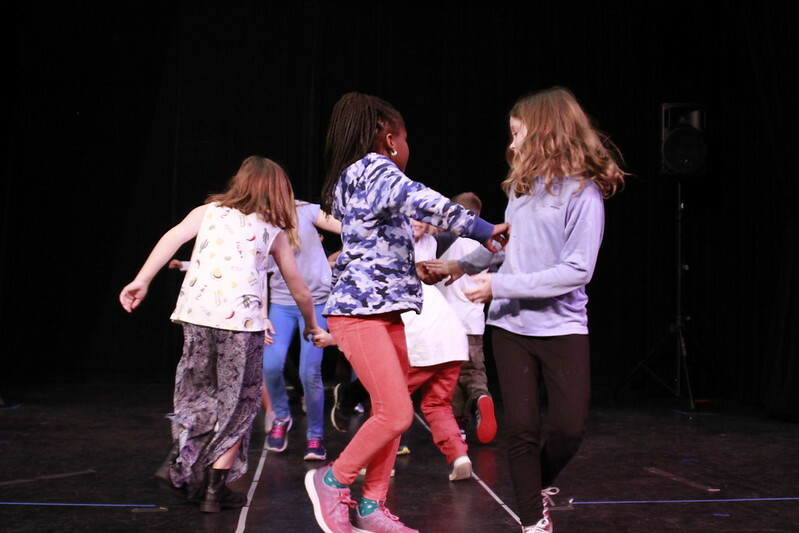 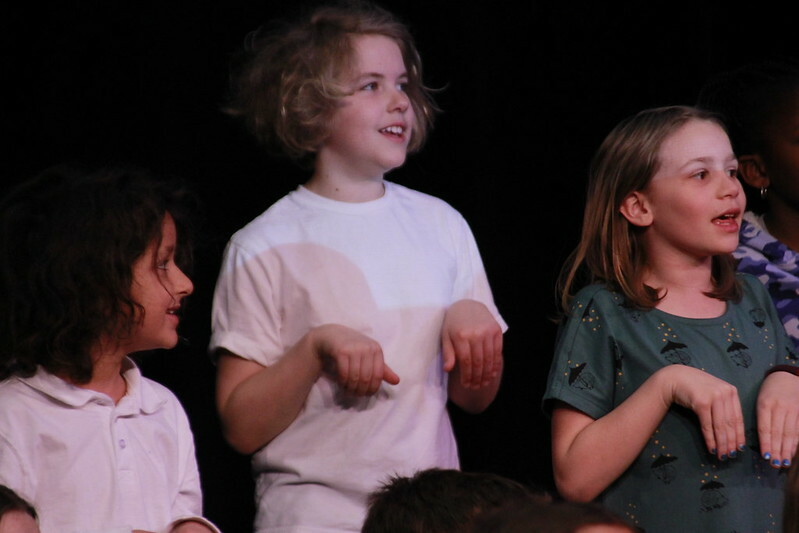 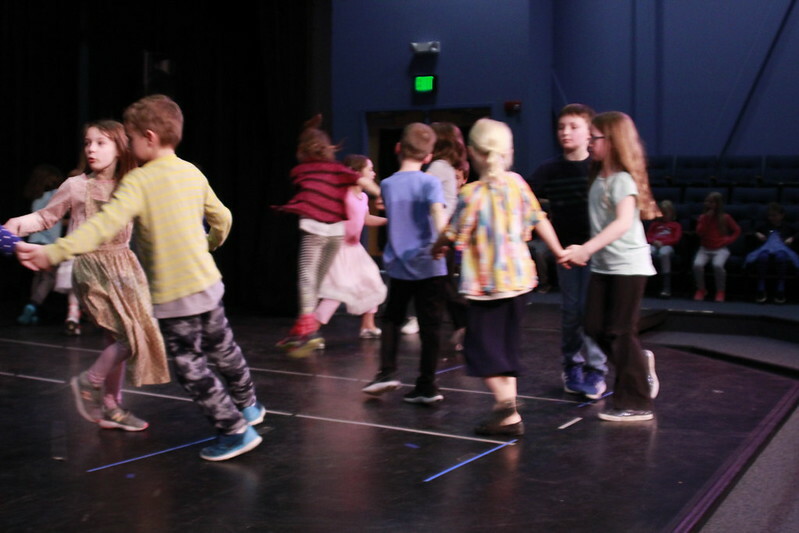 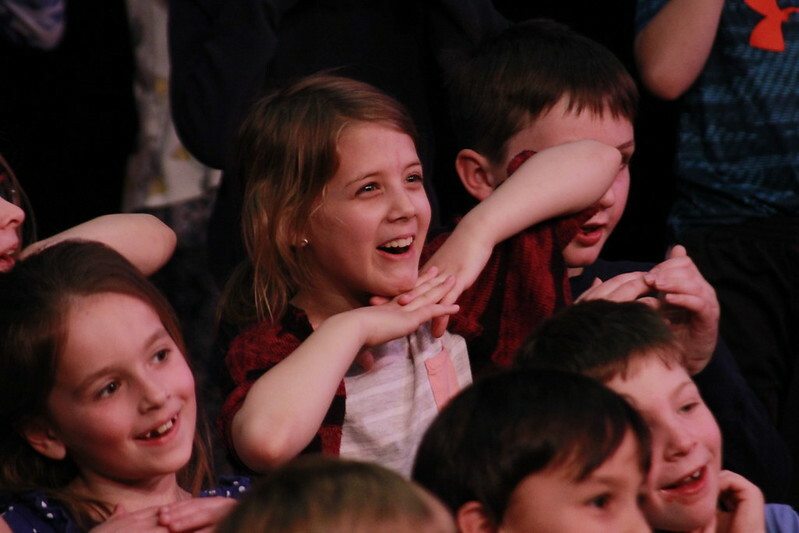 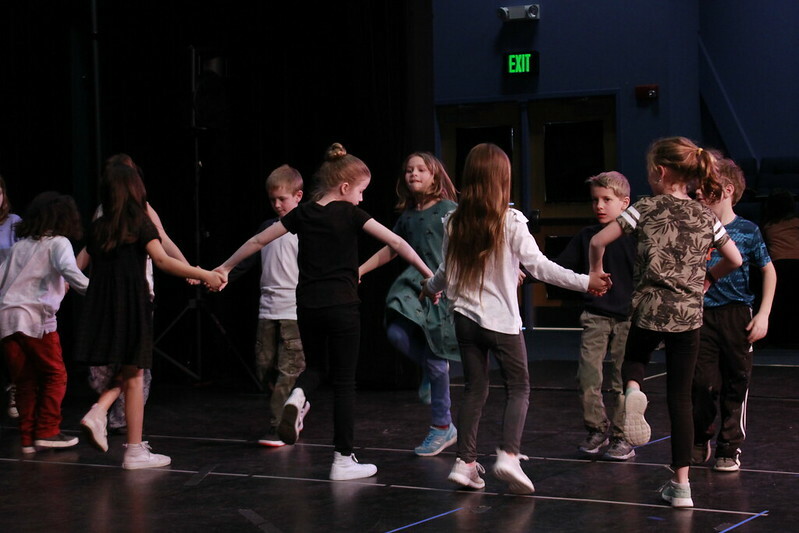 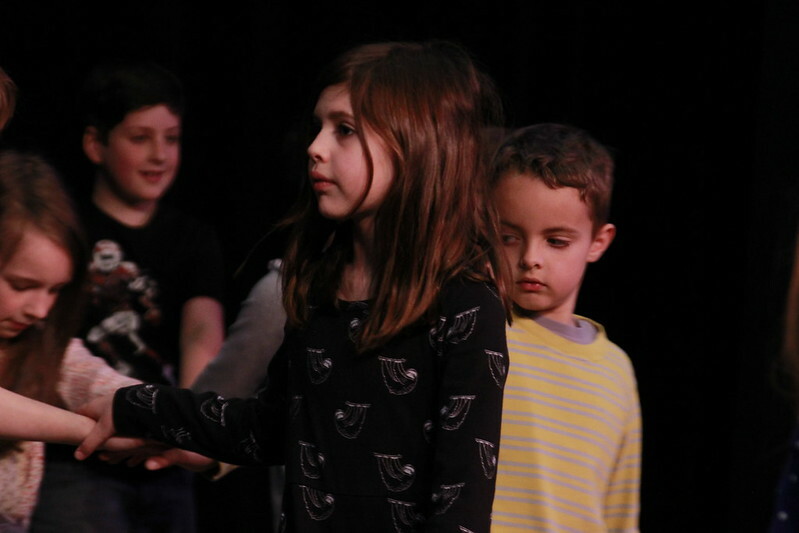 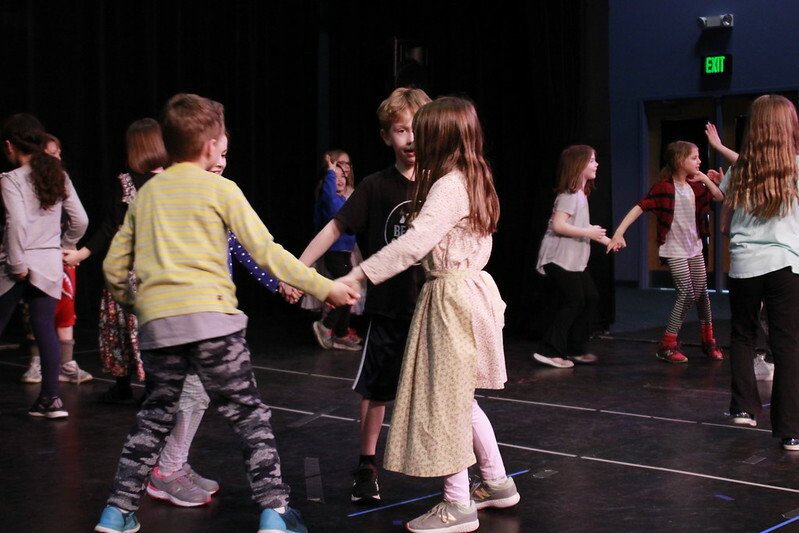 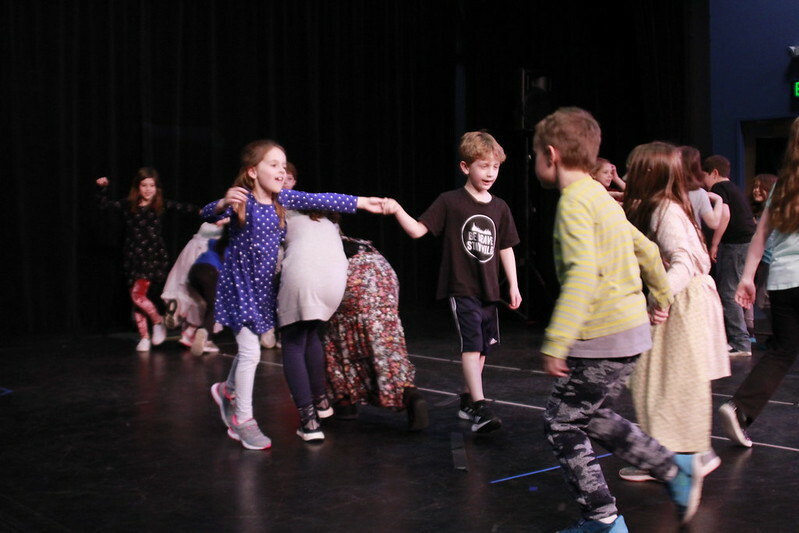 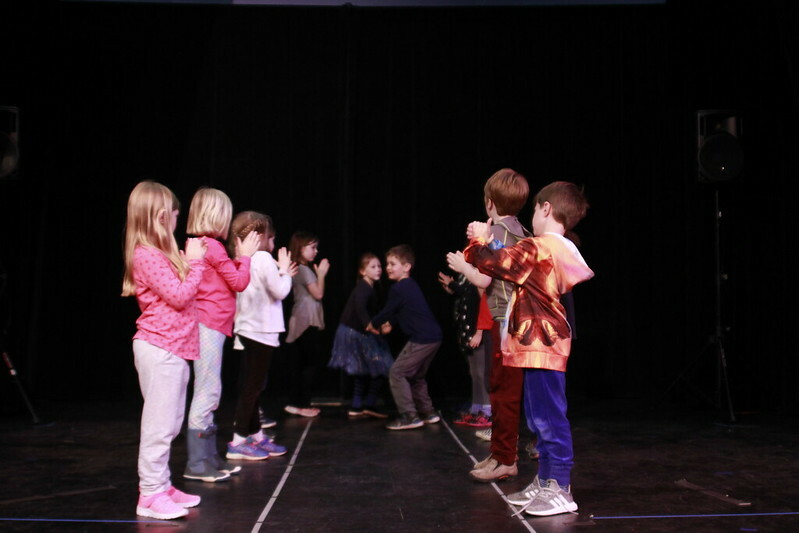 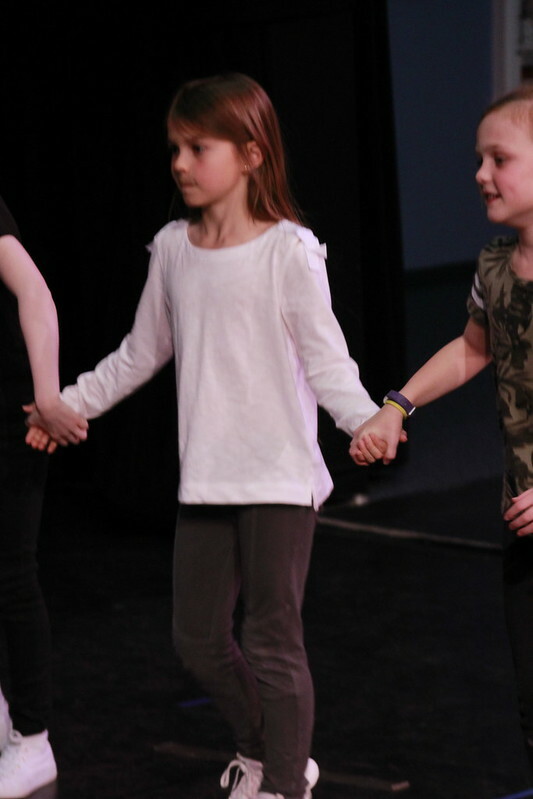 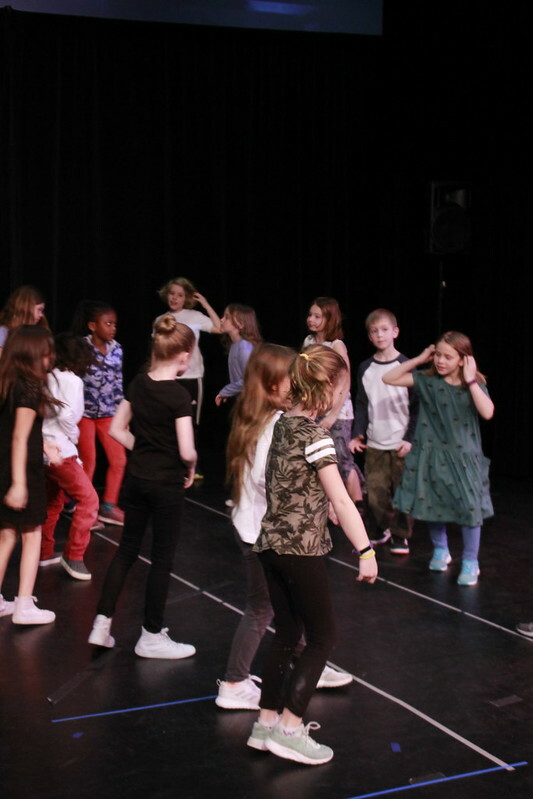 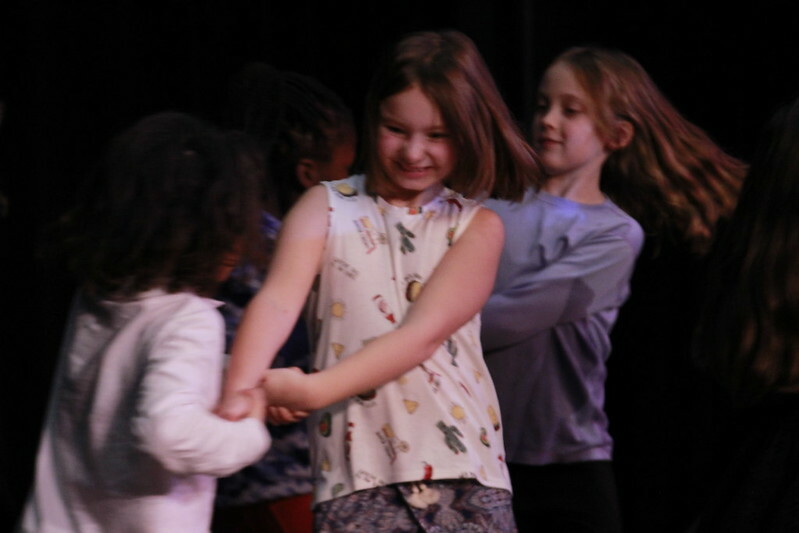 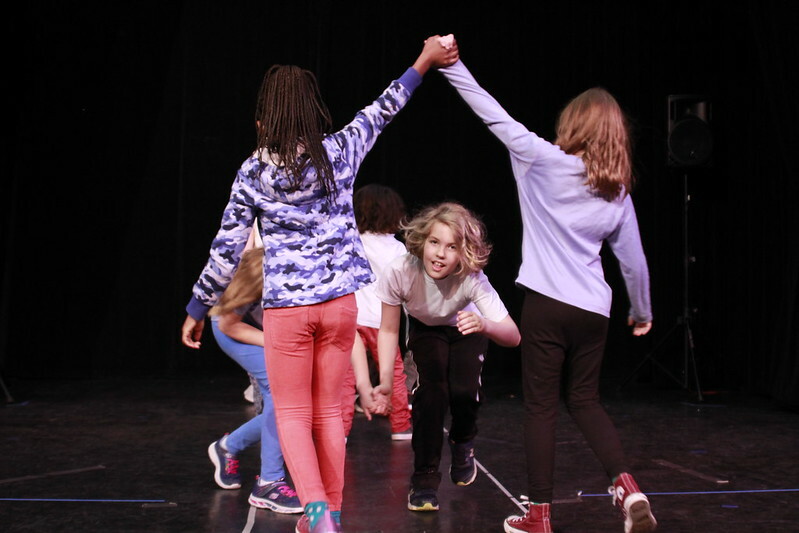 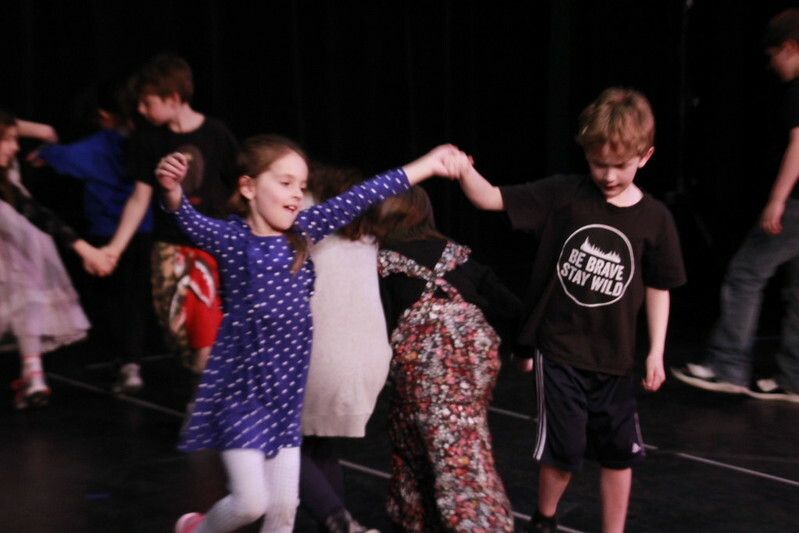 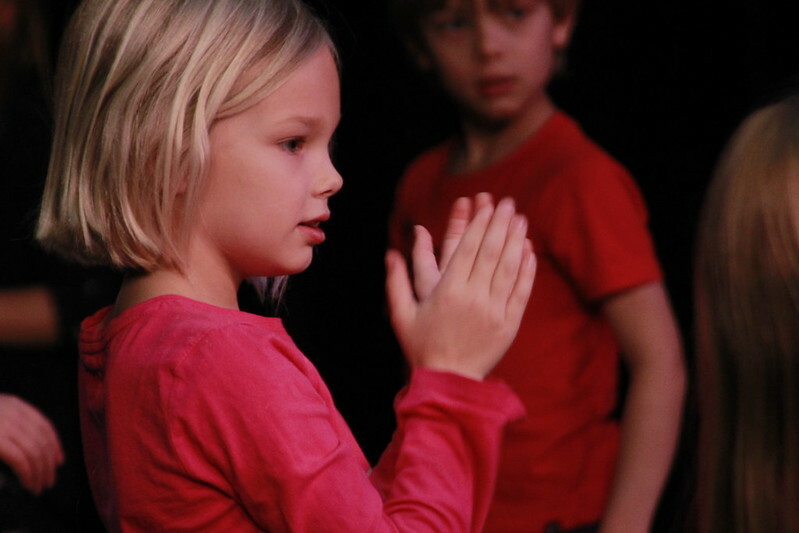 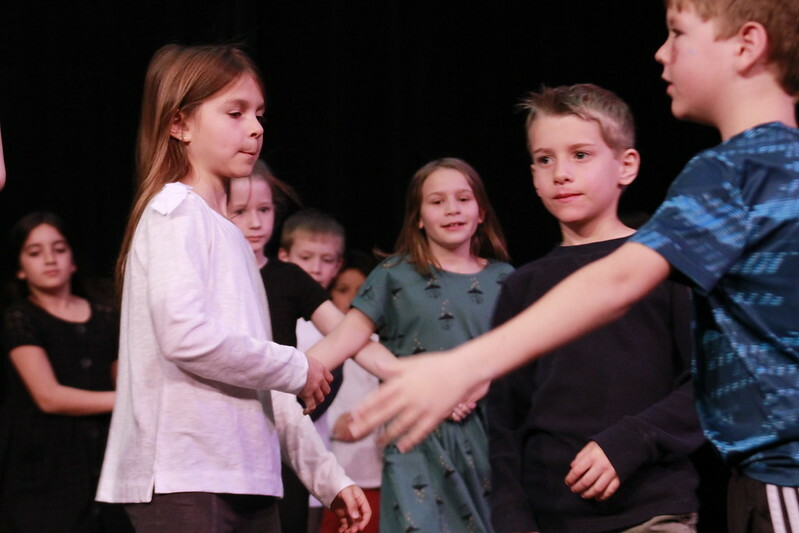 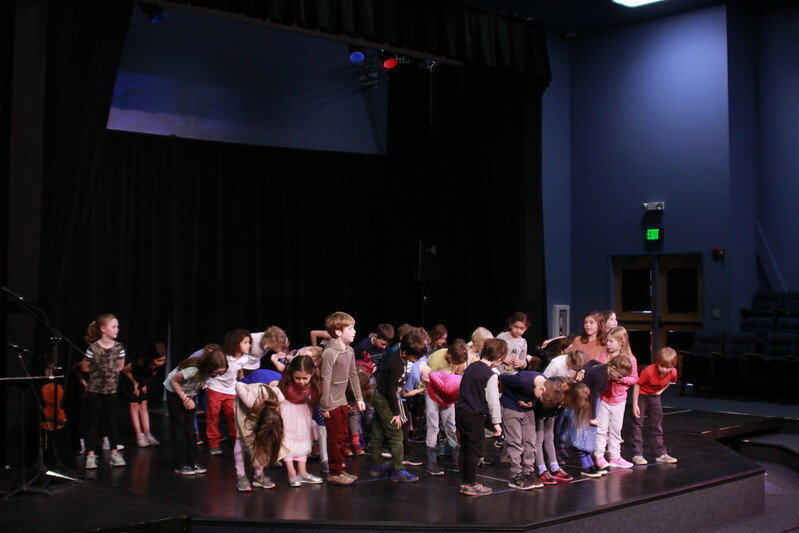 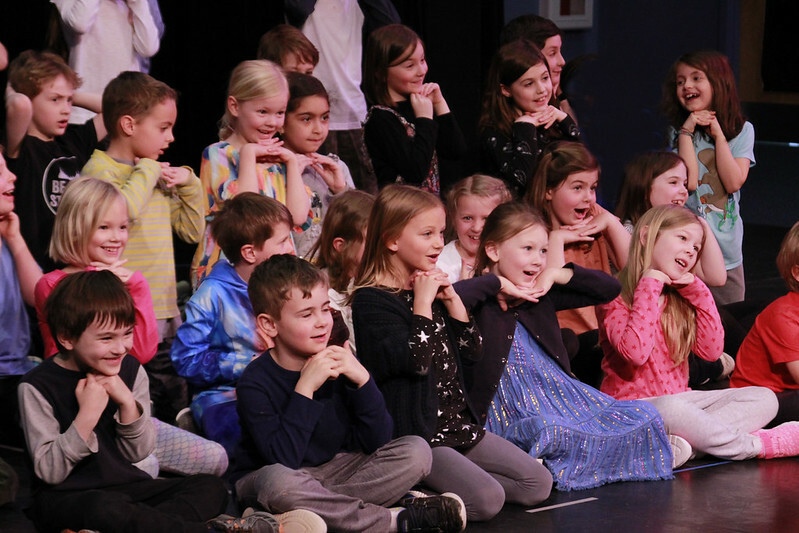 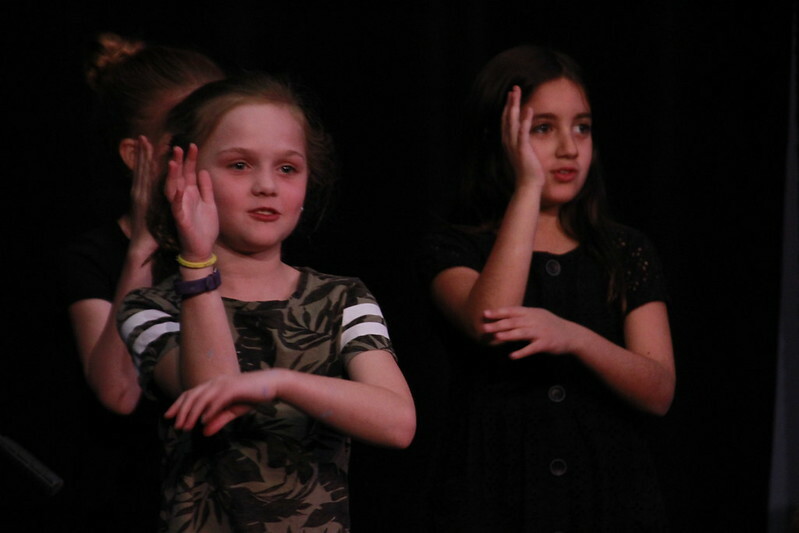 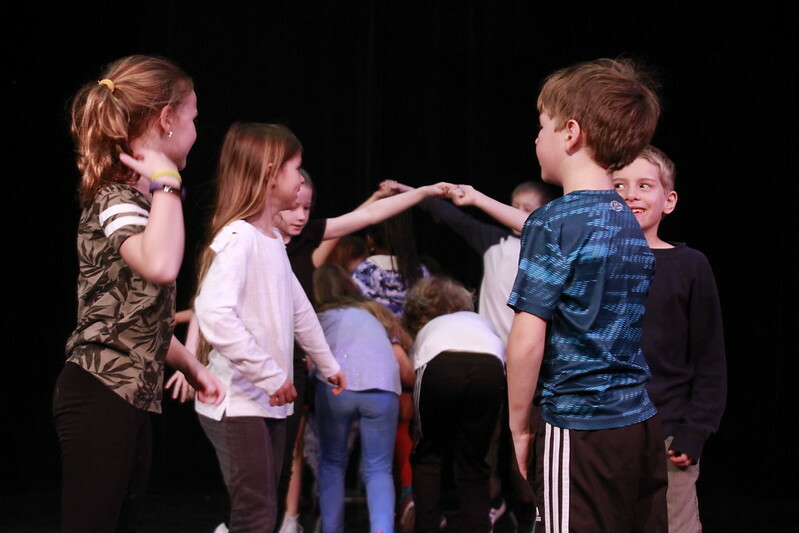 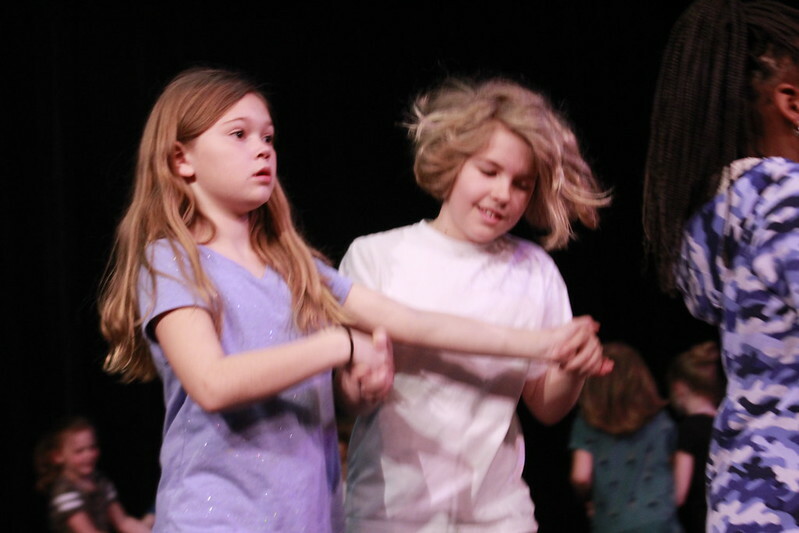 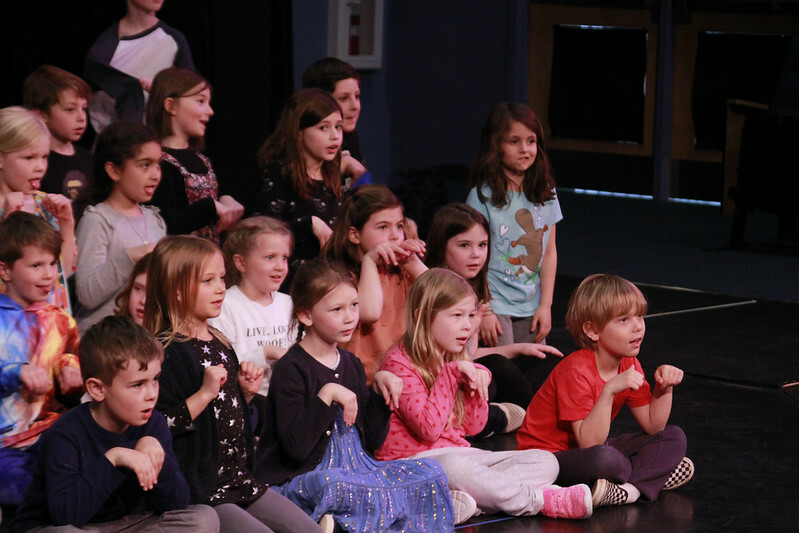 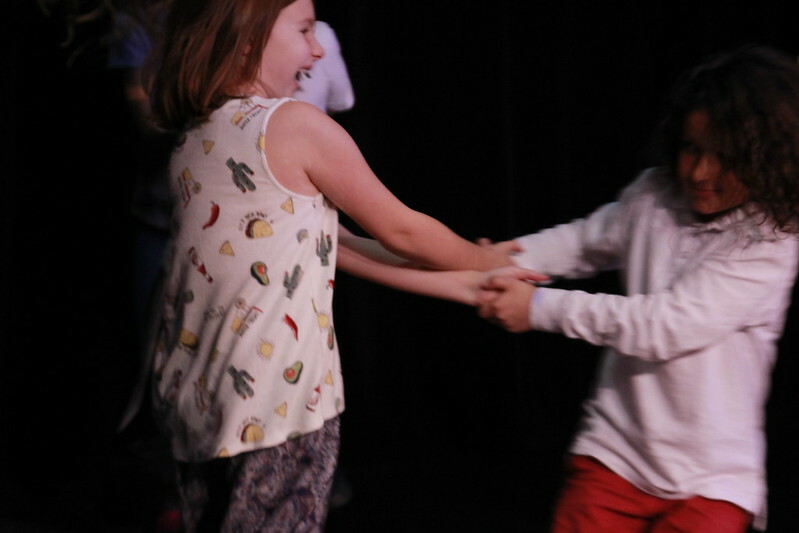 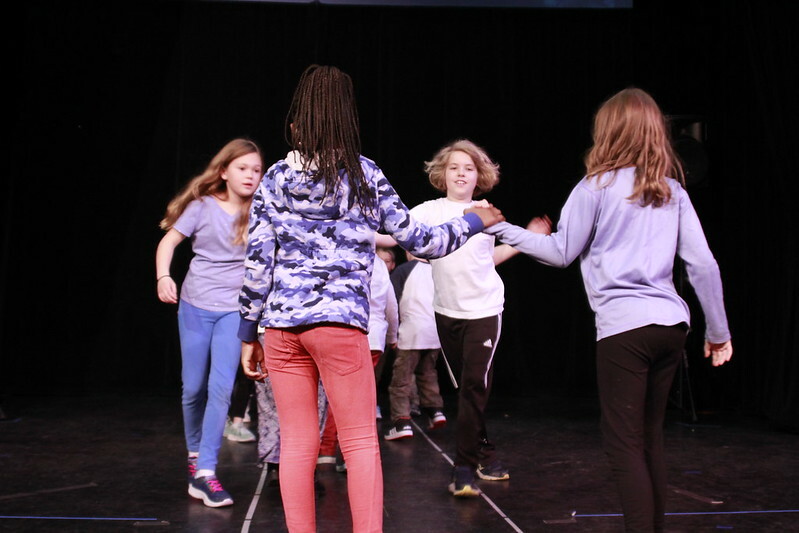 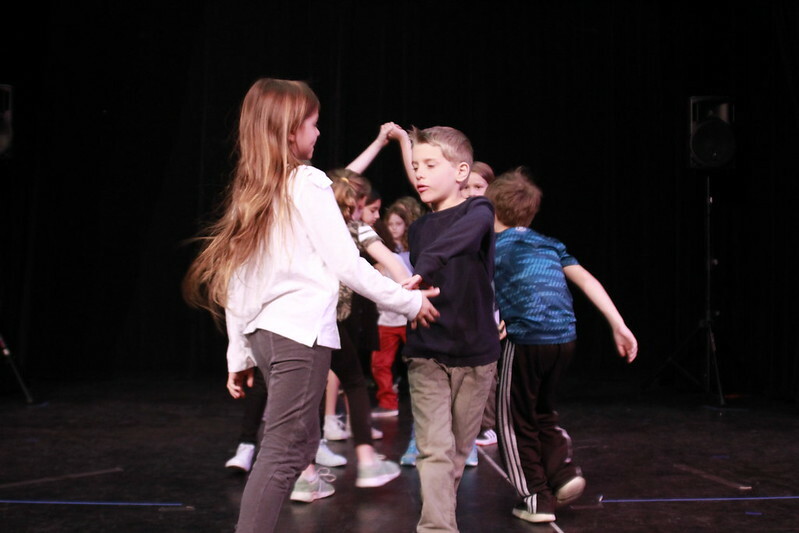 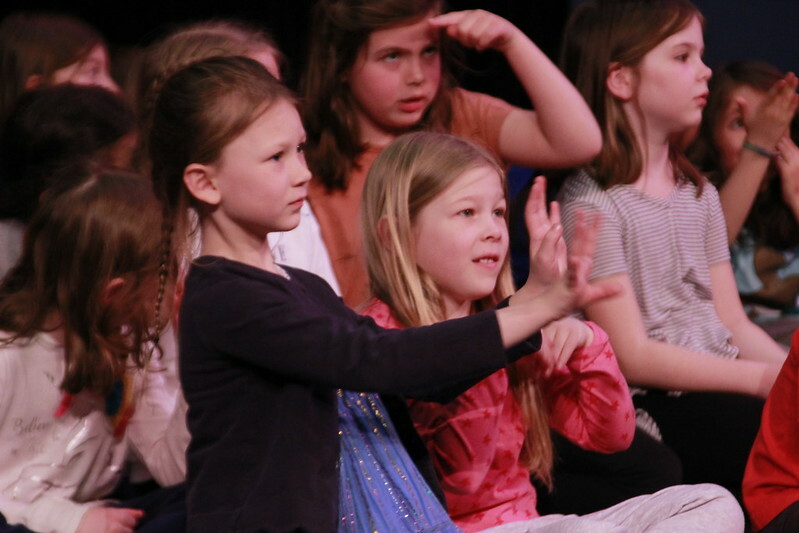 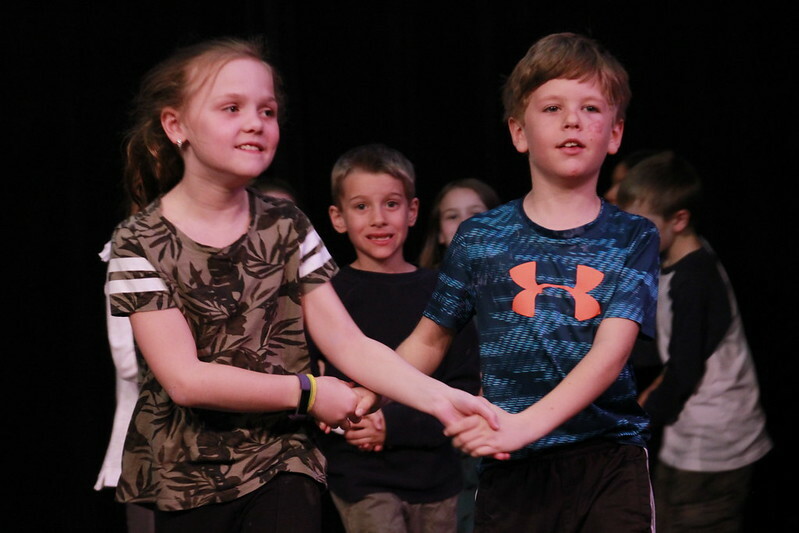 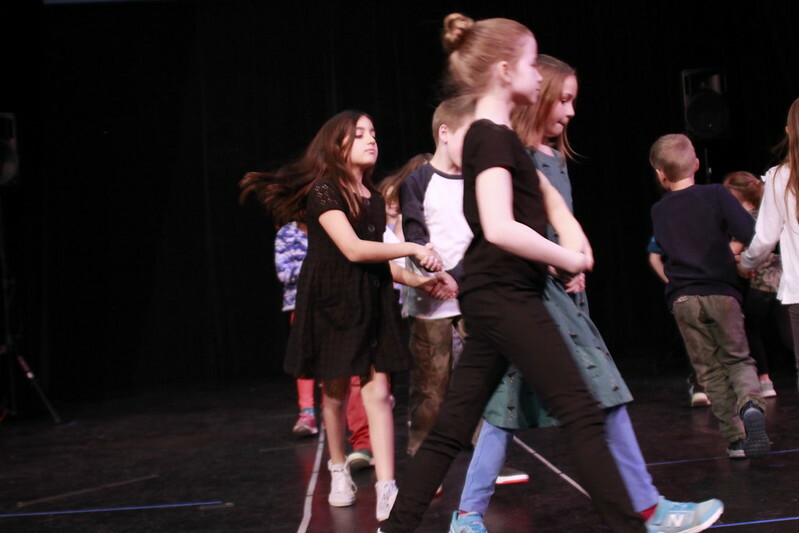 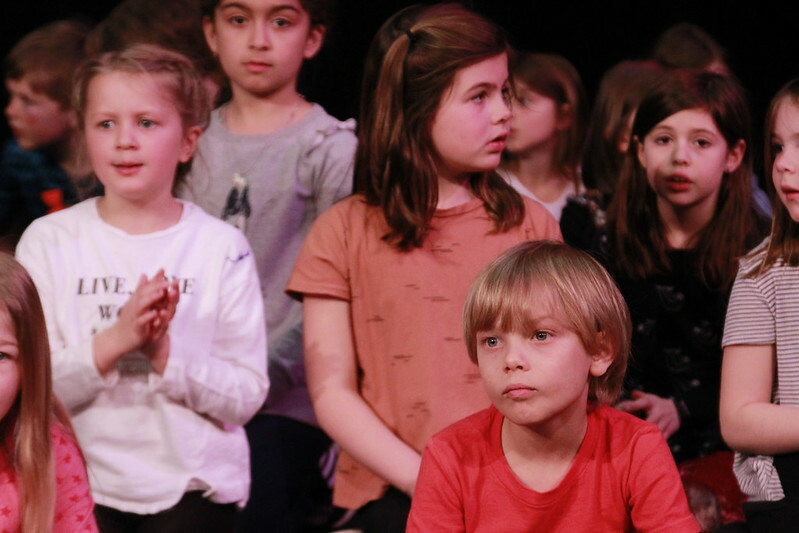 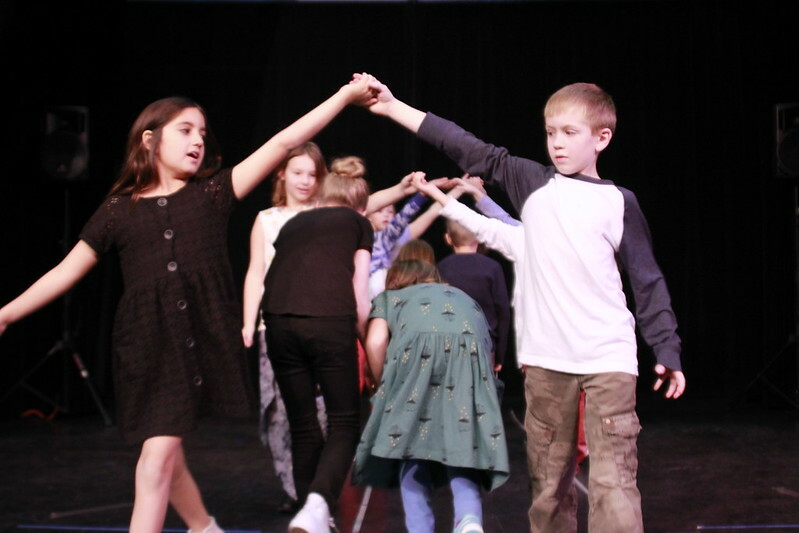 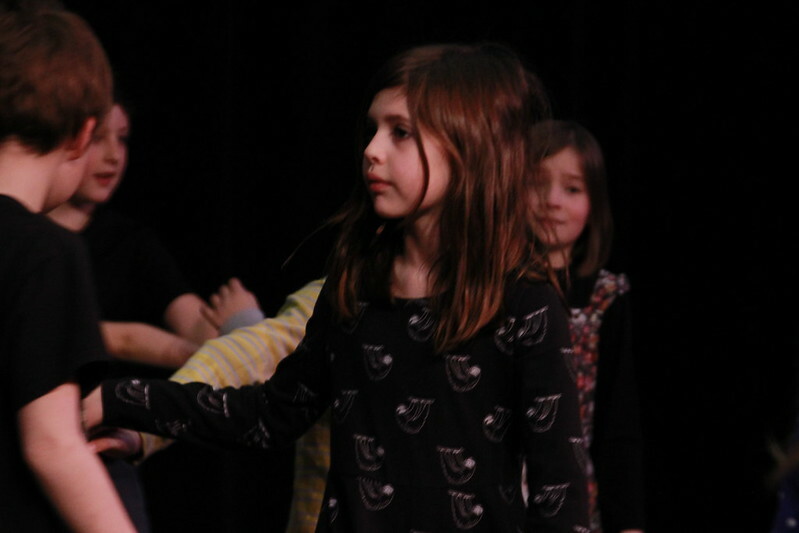 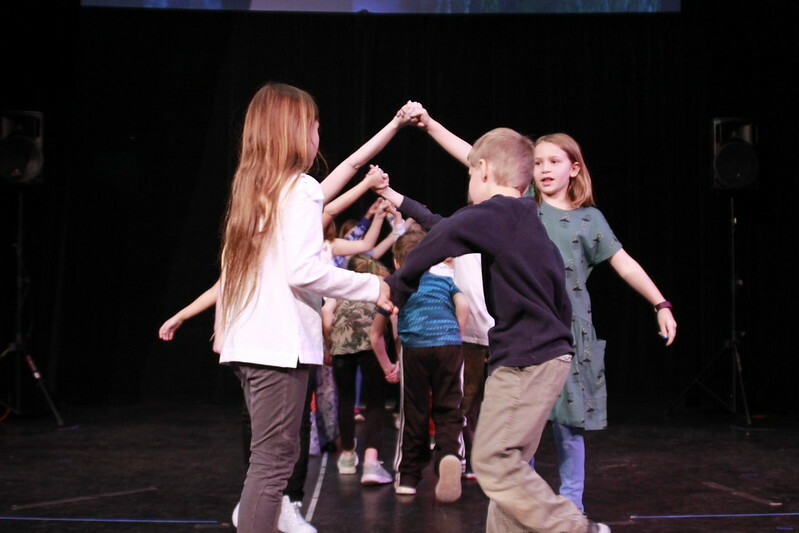 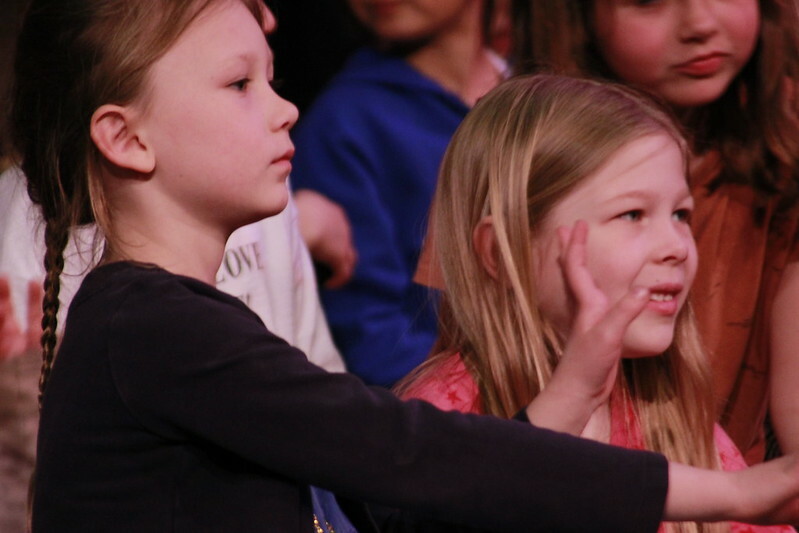 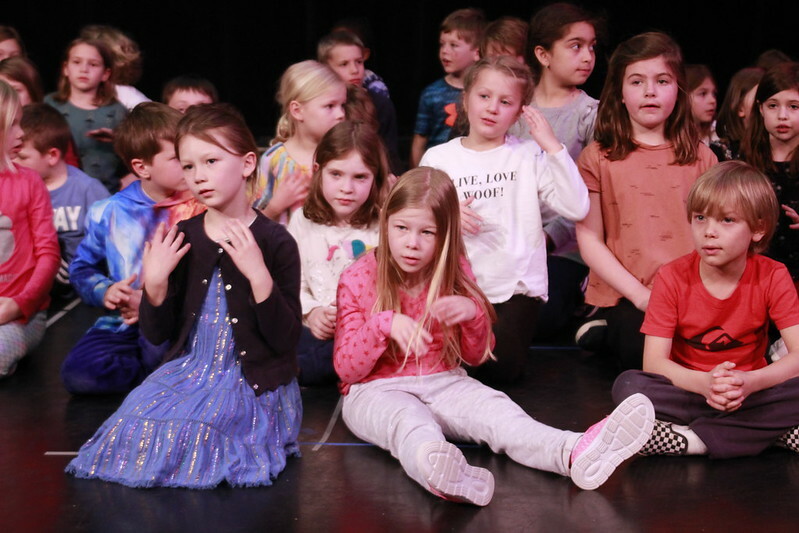 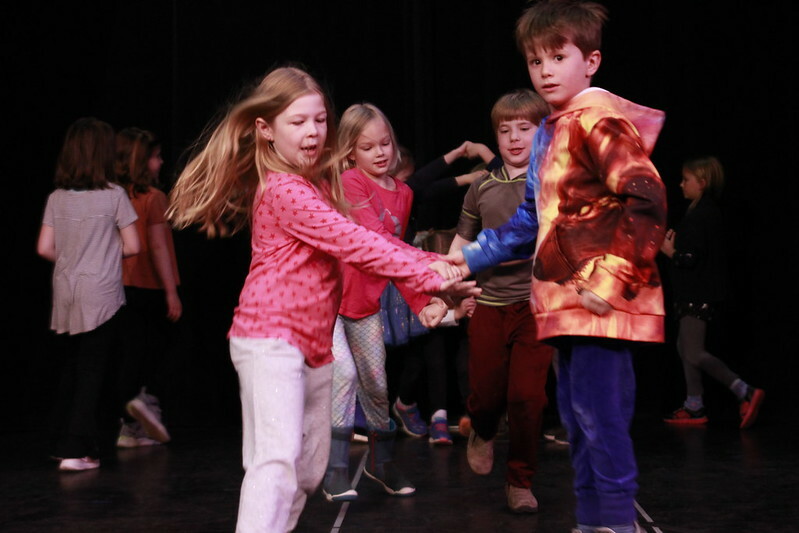 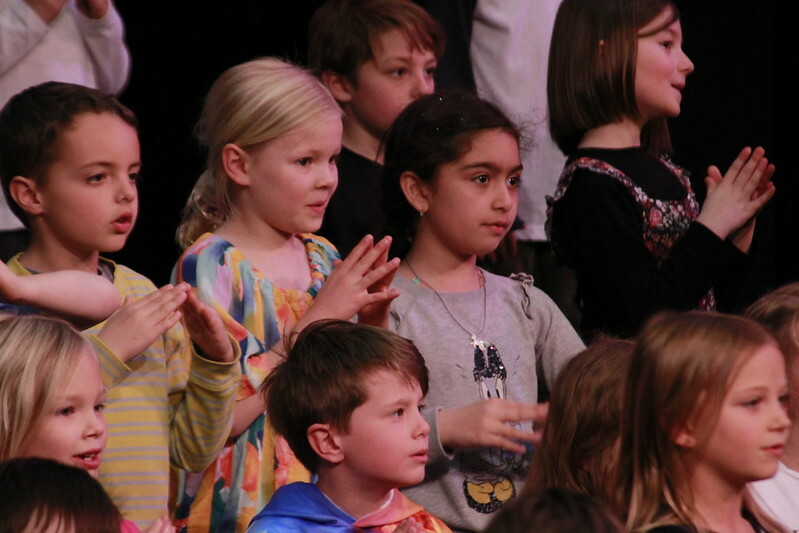 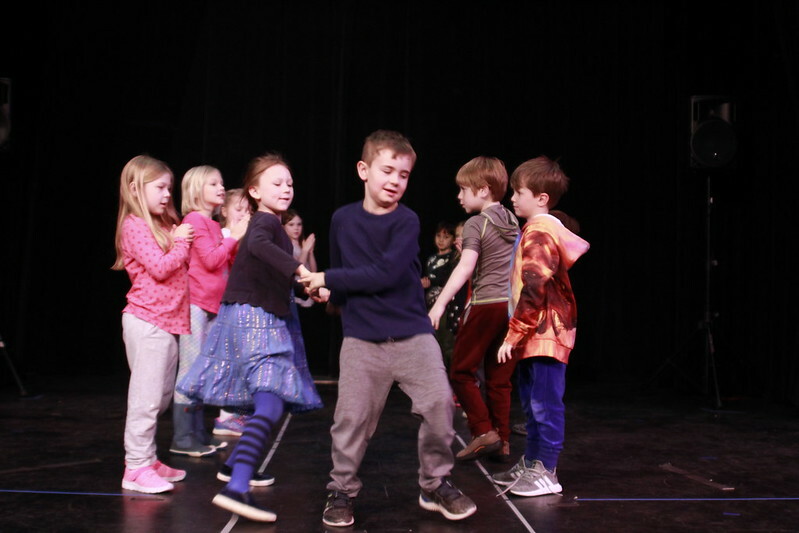 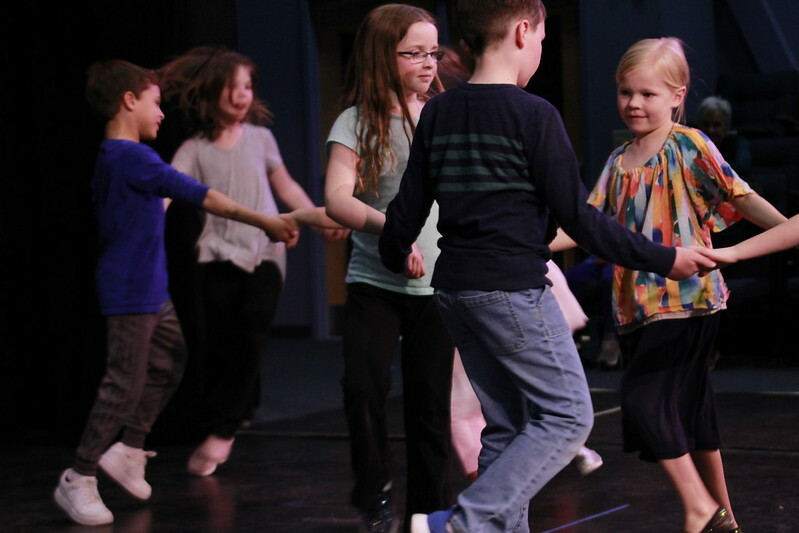 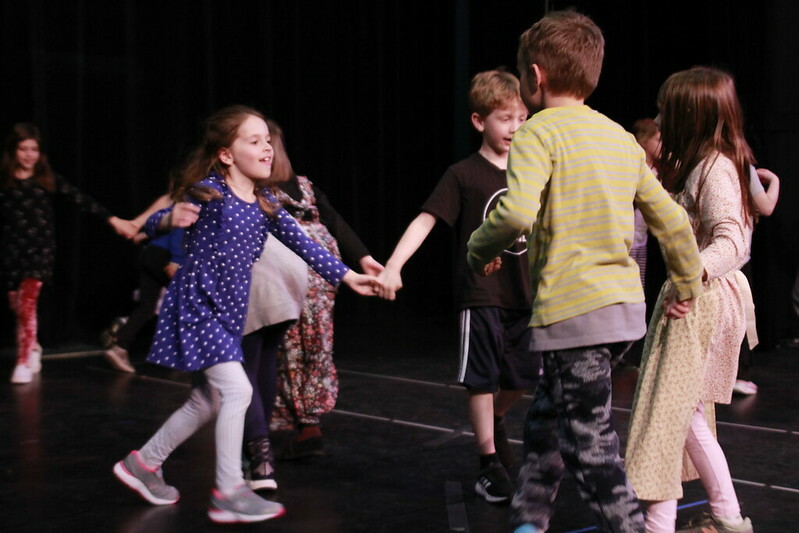 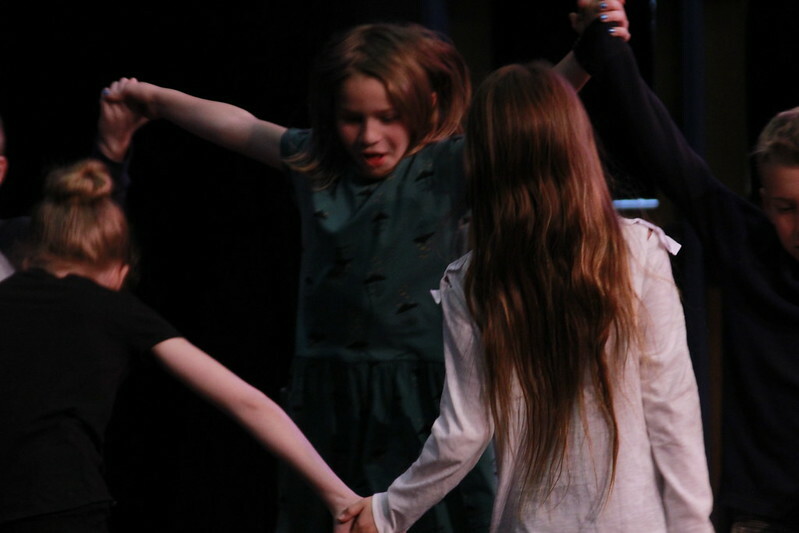 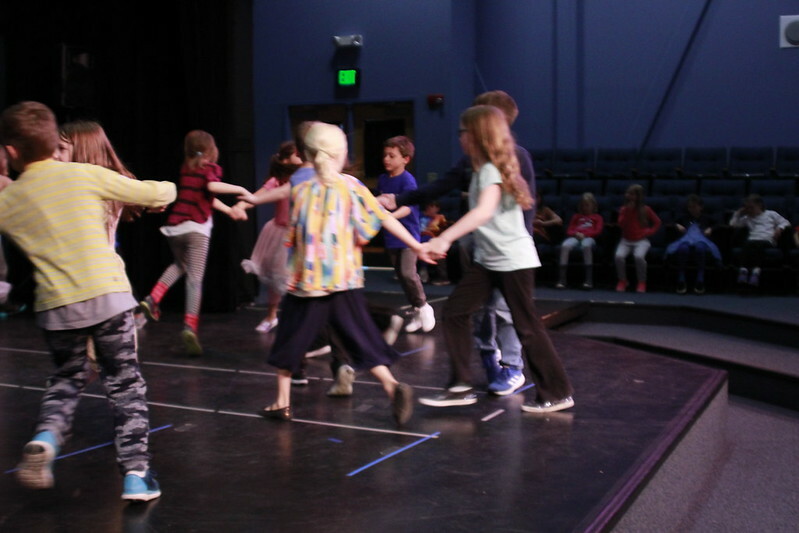 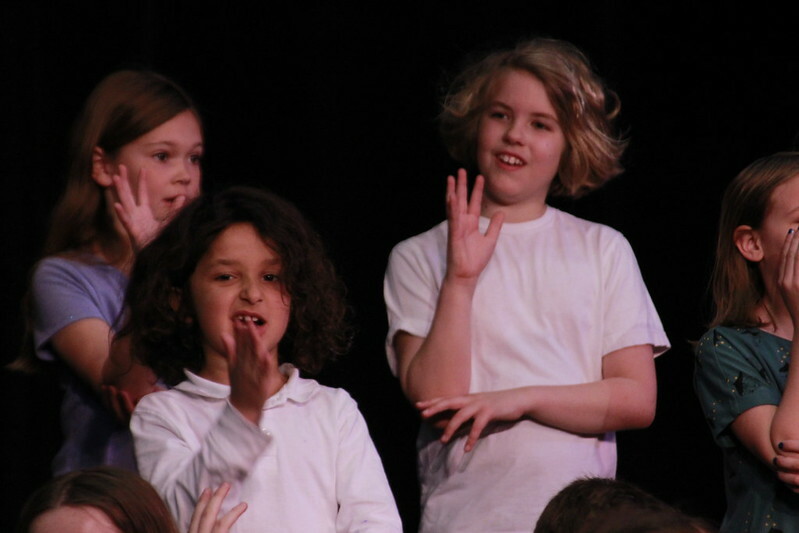 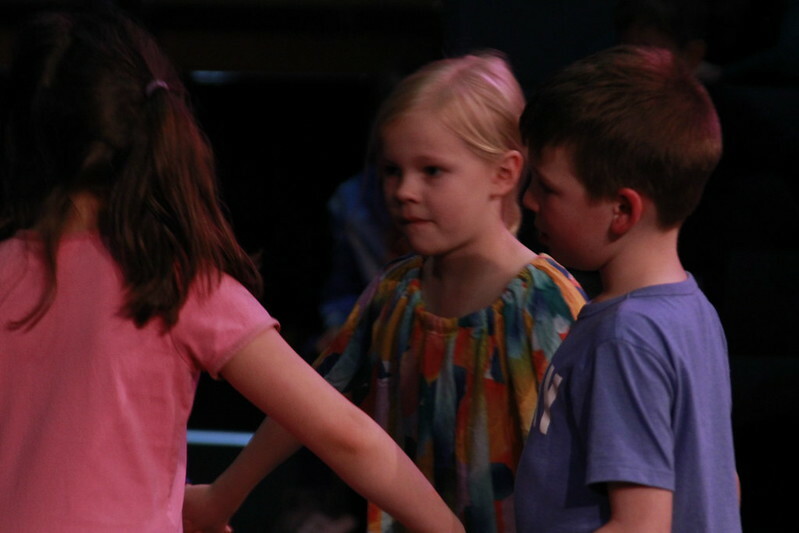 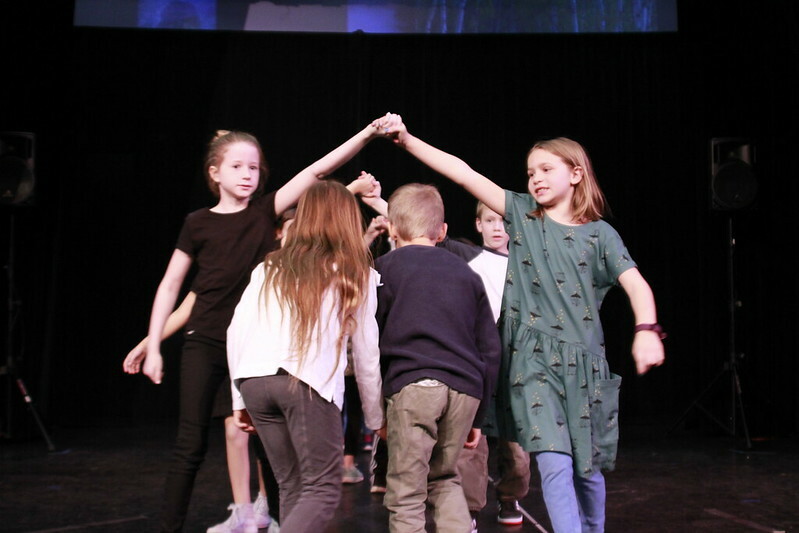 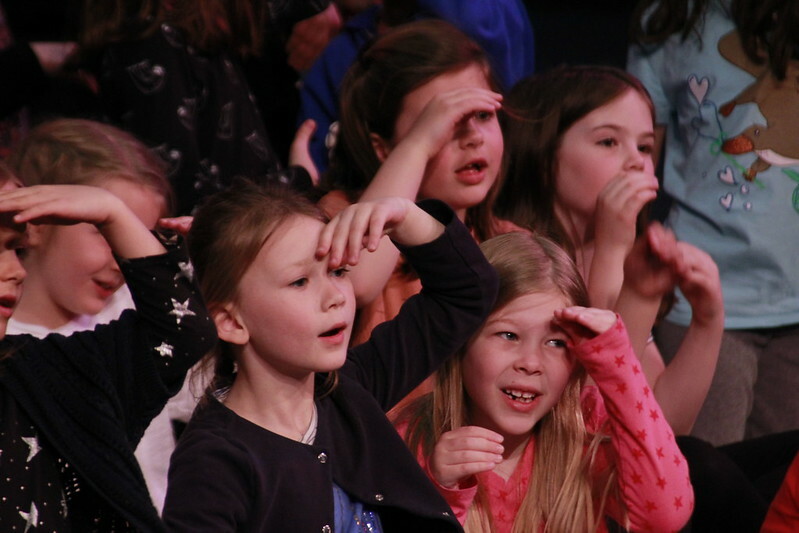 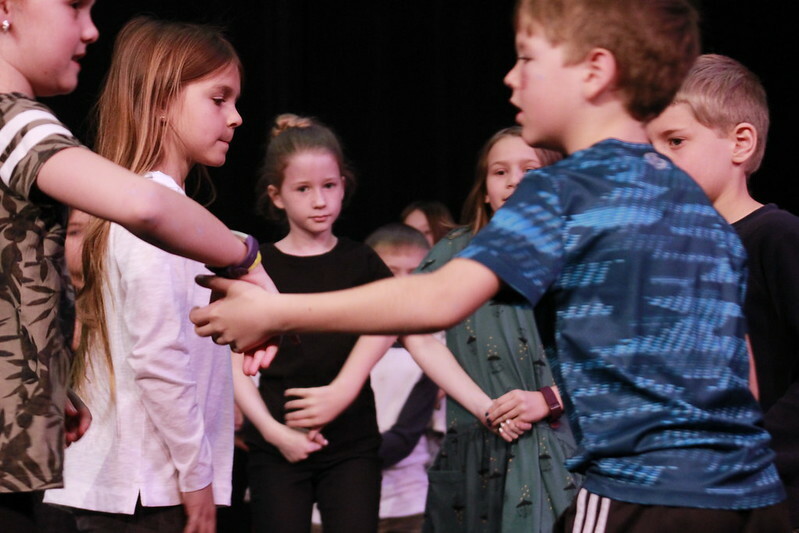 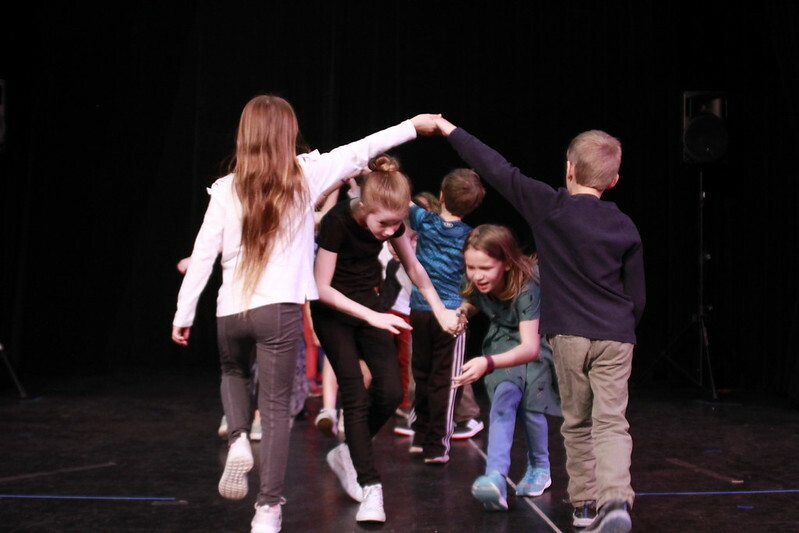 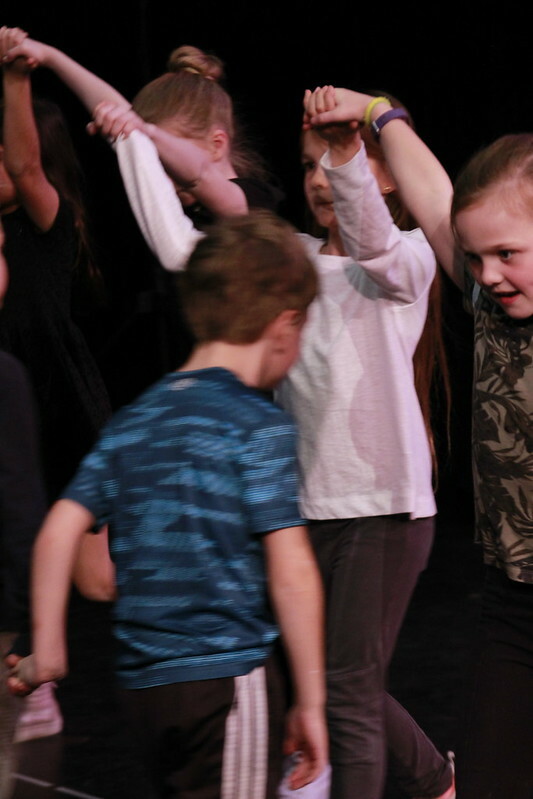 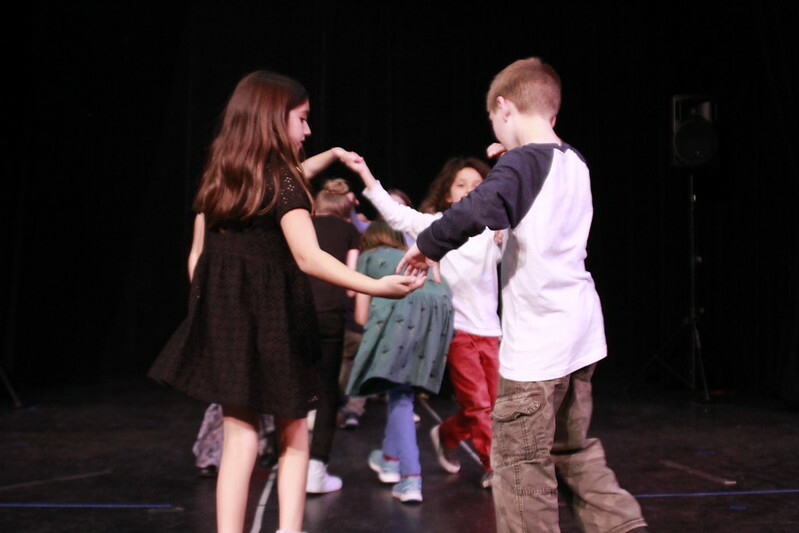 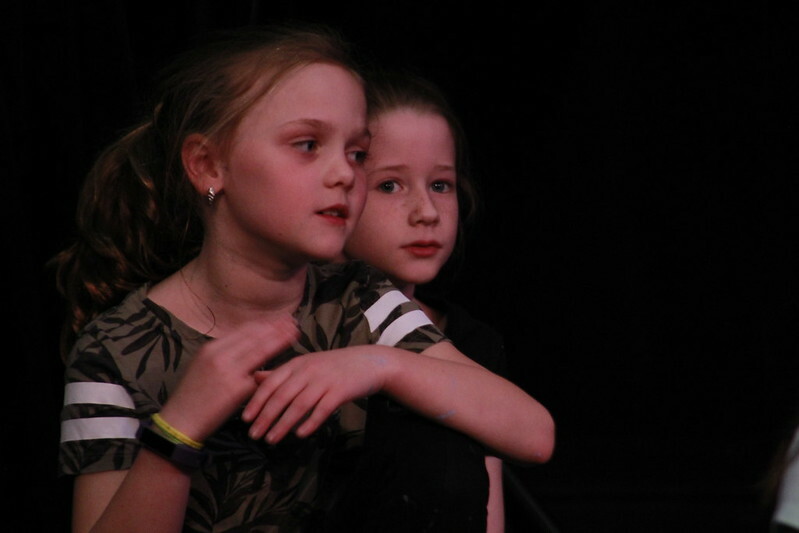 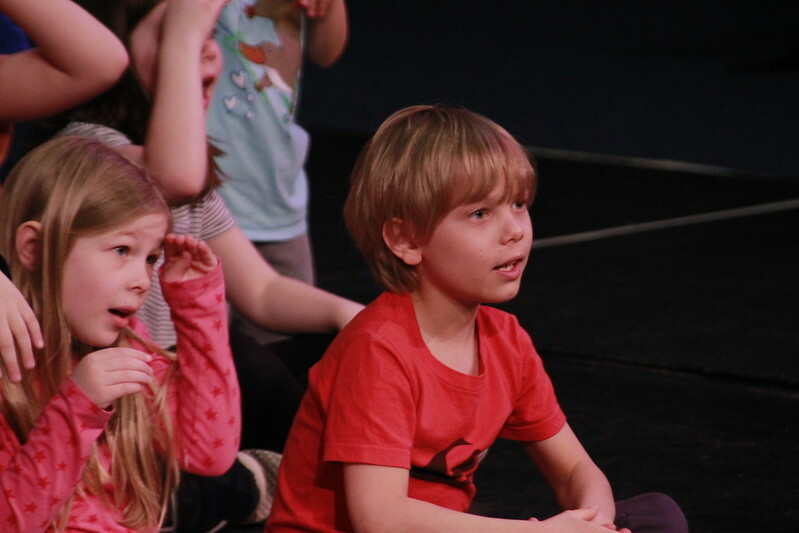 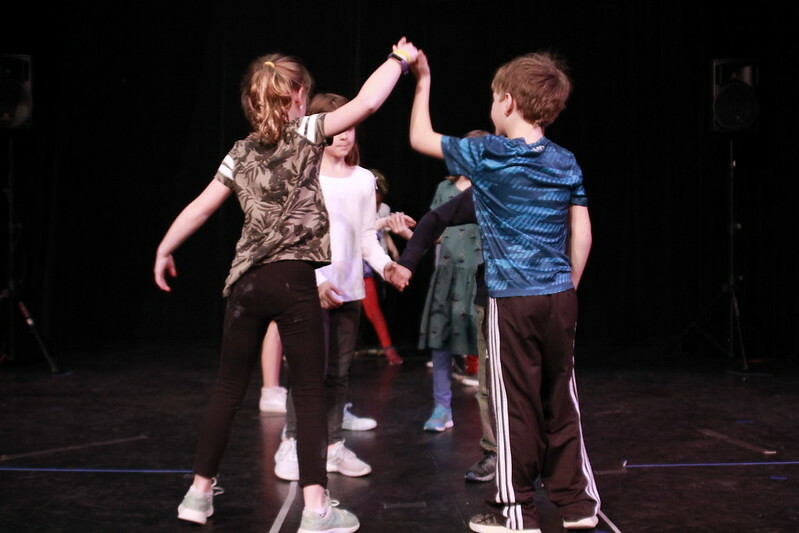 On Friday, April 12 at 6:30 p.m., LE students will share what they have learned during their 5-day residency with Trish Miller and John Kirk, renowned folk multi-instrumentalists, singers, dance callers and storytellers from the Adirondacks. 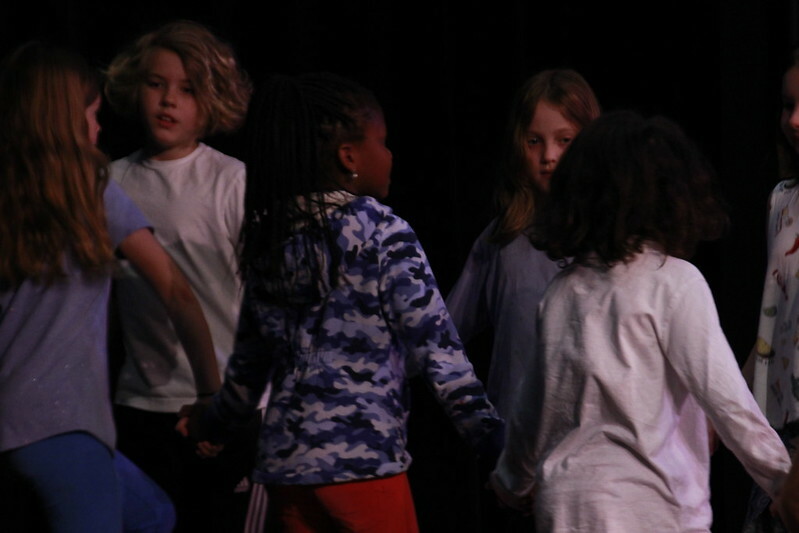 During one of his Polar expeditions, Sir Ernest Shackleton and the crew of The Endurance, became trapped in pack ice. 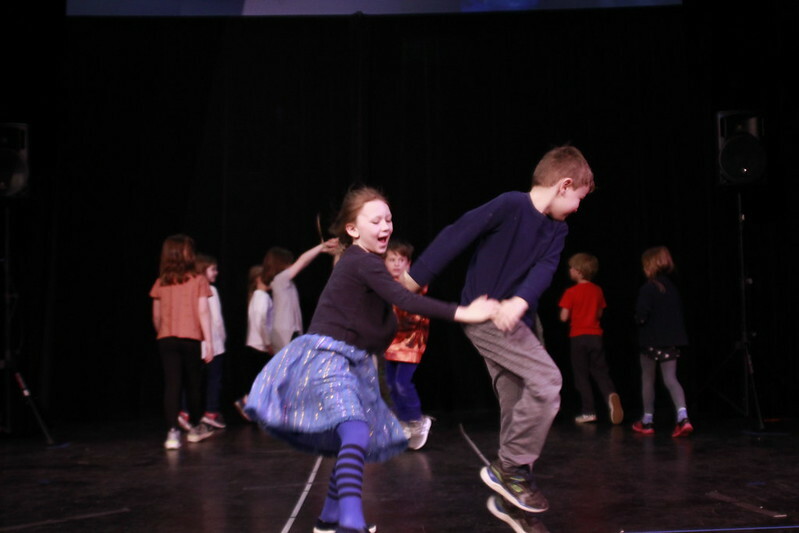 For 10 months, the ship drifted the frozen Weddell Sea until it crushed under the pressure of the ice. 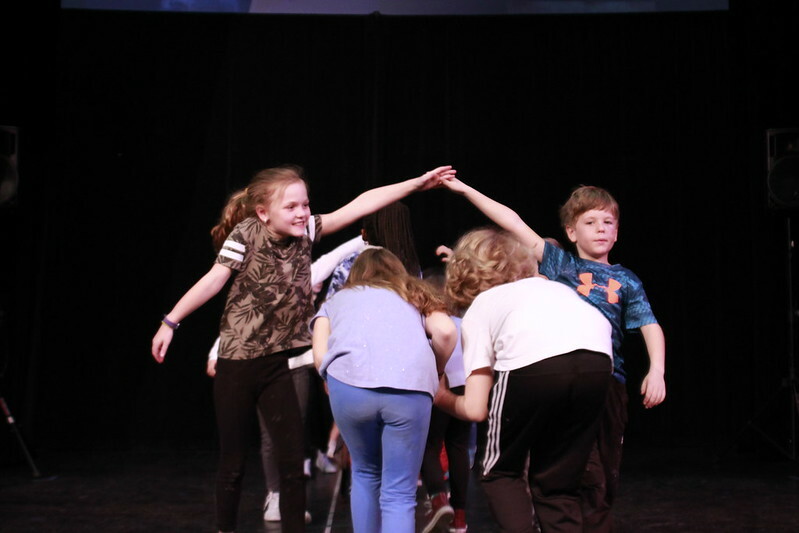 Sir Shackleton gave the order to abandon ship and allowed each member of the expedition to bring a mere 2 pounds of personal gear. 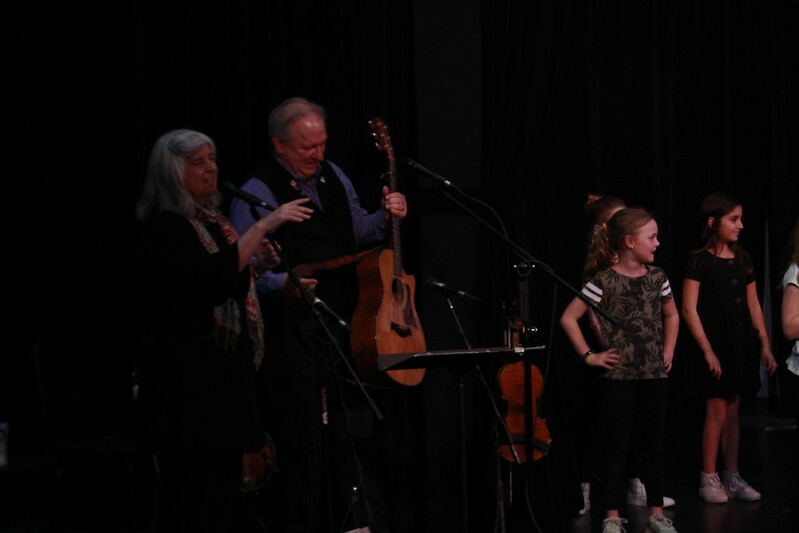 He insisted, however, that Leonard Hussey, the expedition’s meteorologist, additionally bring his banjo, as the music, singing and dancing would certainly keep the crew’s spirits up in this near-death situation. 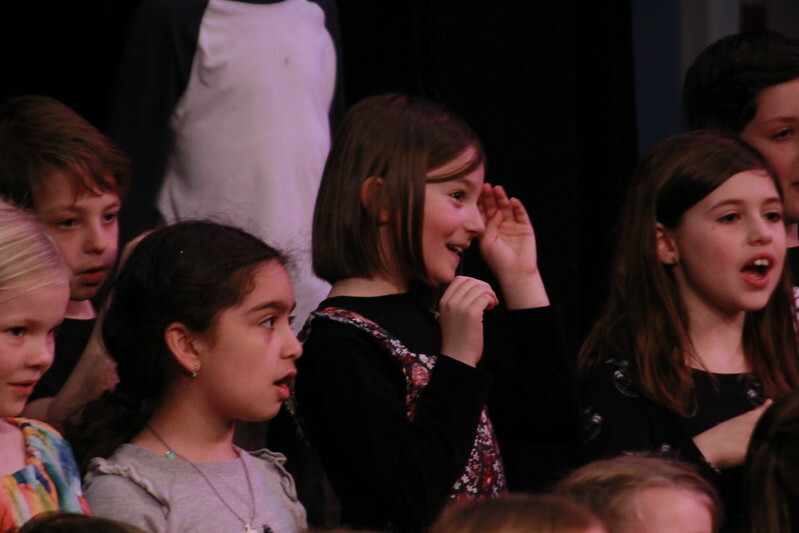 Hussey the indefatigable with his banjo really does, as Sir Ernest said, supply brain food … During the afternoon three adelie penguins approached the ship across the floe while Hussey was discoursing sweet music on the banjo. 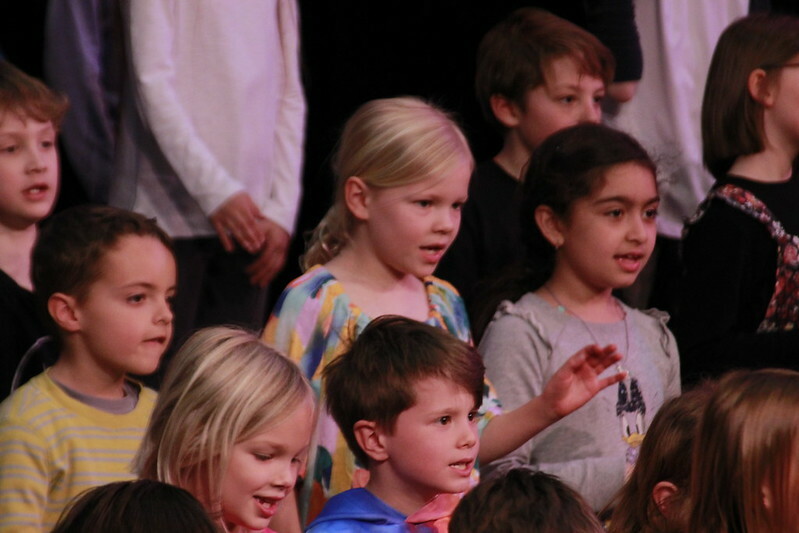 The solemn-looking little birds appeared to appreciate “It’s a Long Way to Tipperary”, but they fled in horror when Hussey treated them to a little of the music that comes from Scotland. 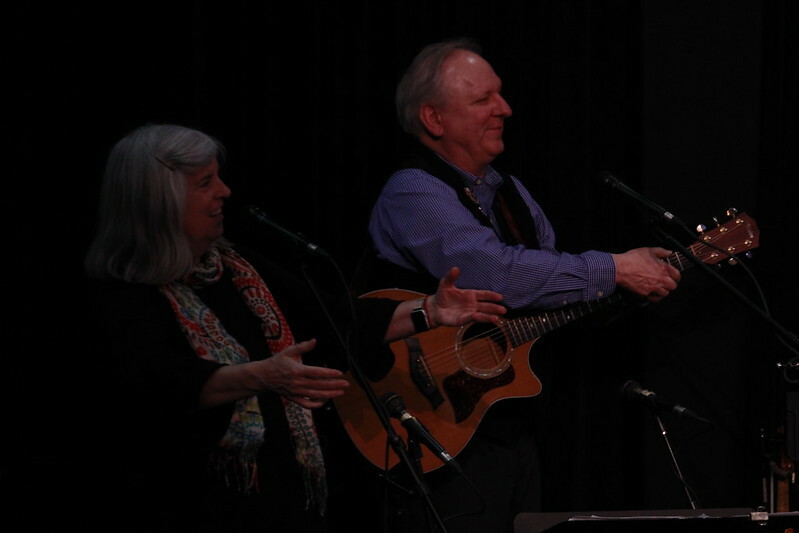 John and Trish are professors of music at Skidmore and Bennington Colleges. 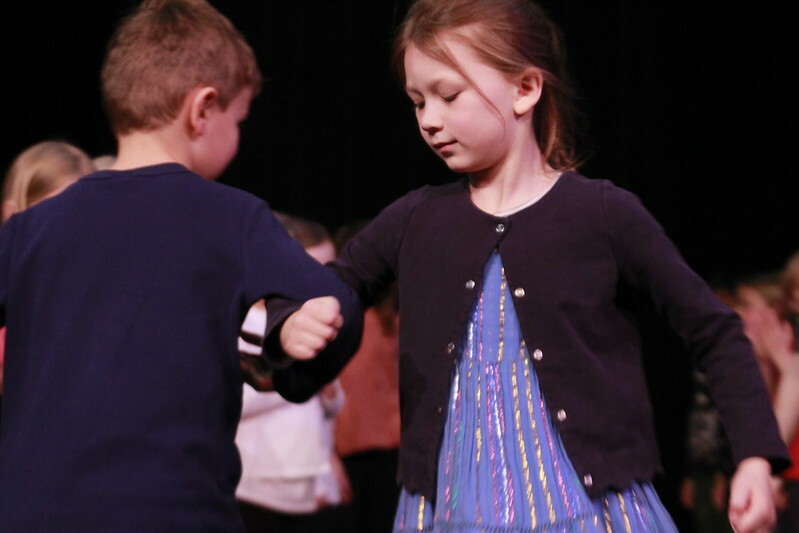 They have even been sent by the State Department as Blue Grass “Mountain Quickstep” Ambassadors to Eastern Europe and Turkey. 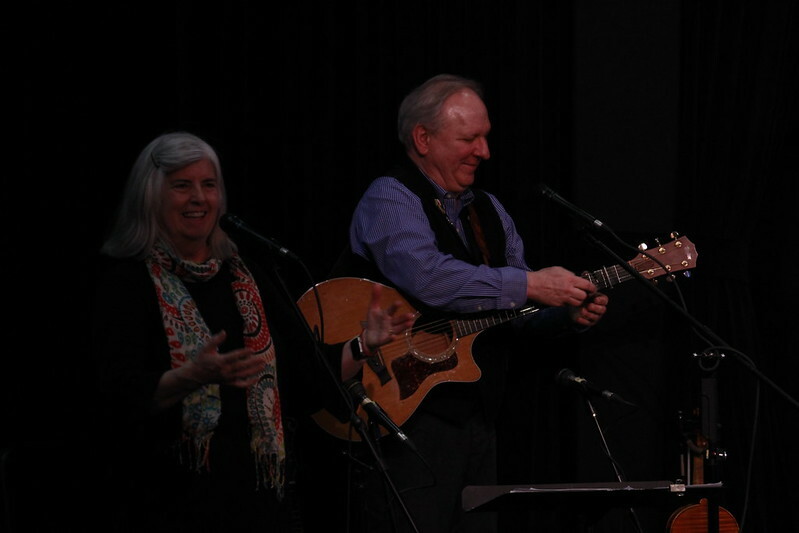 Trish is a well-known clogger, and John is a wonderful fiddler whose tenor voice, great jokes and stories keep everyone engaged and entertained. 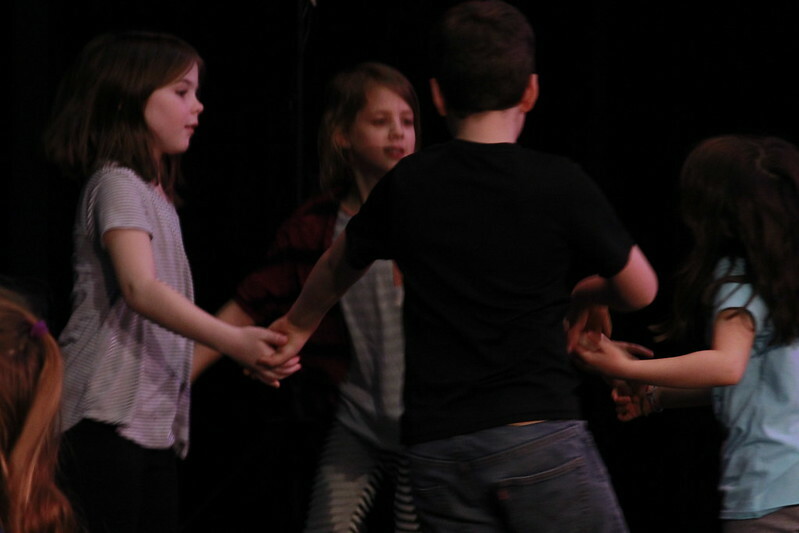 They will spend 5 days sharing their love and knowledge of folk song and dance. 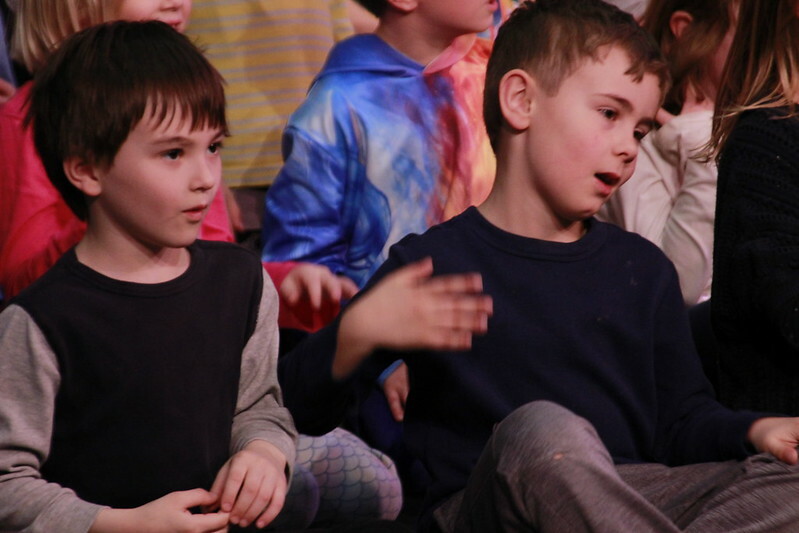 Here is a link to their website if you wish to learn more.